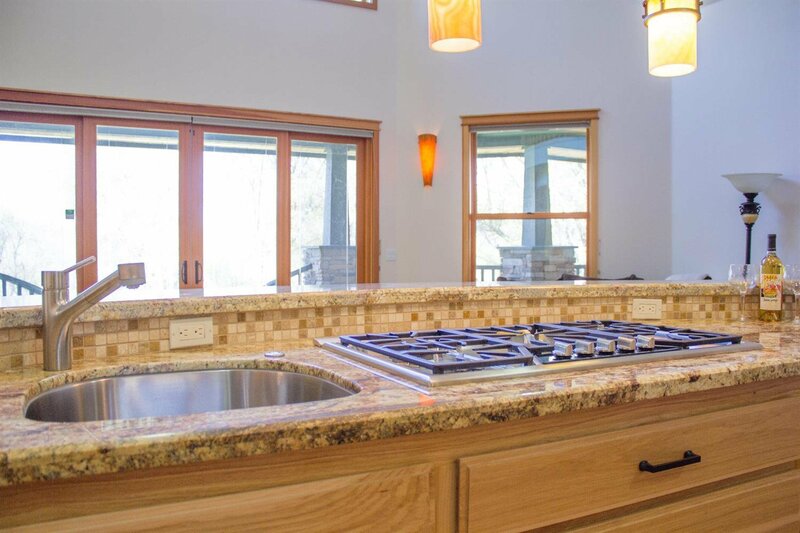 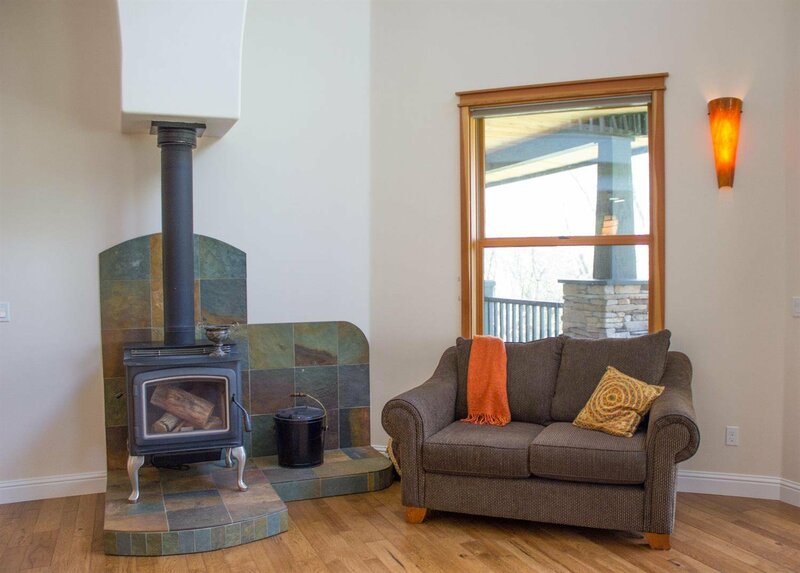 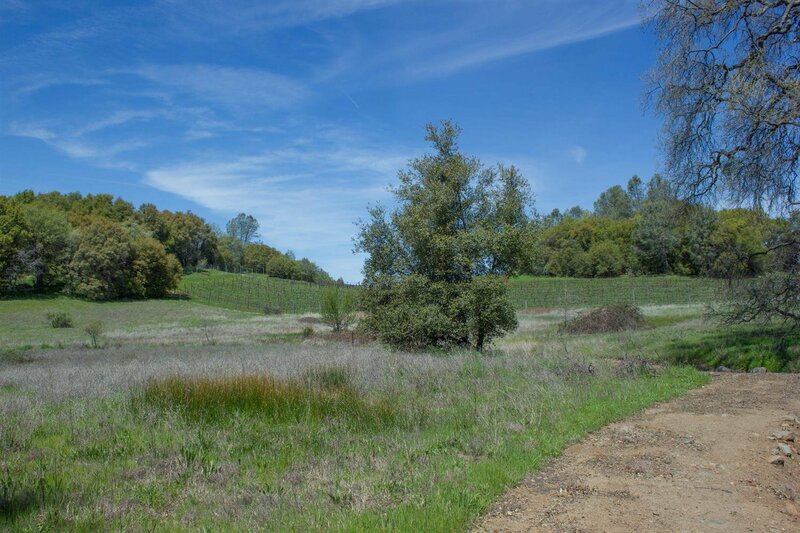 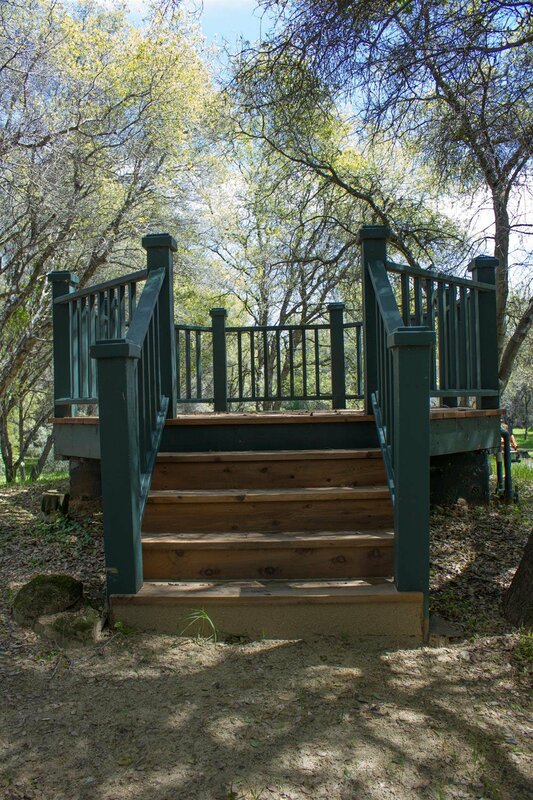 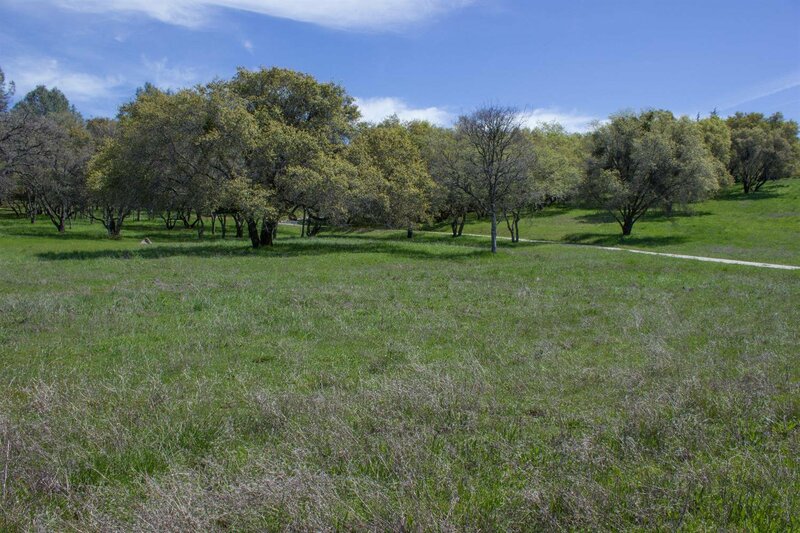 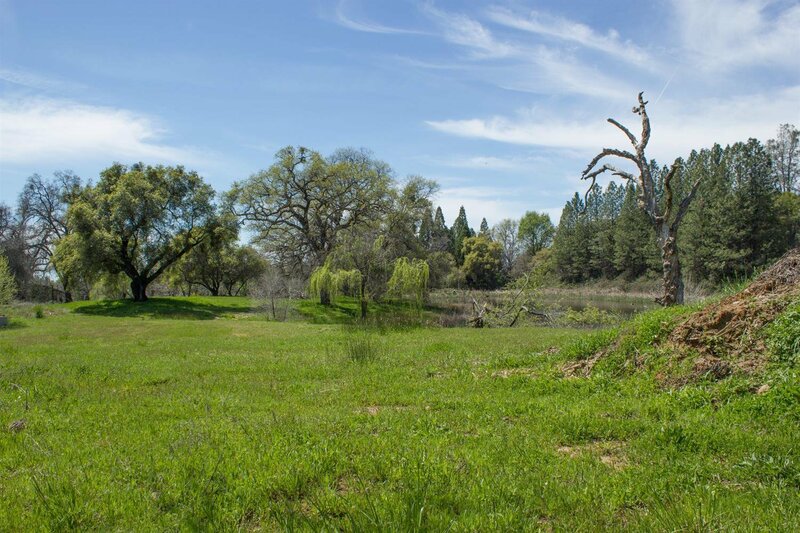 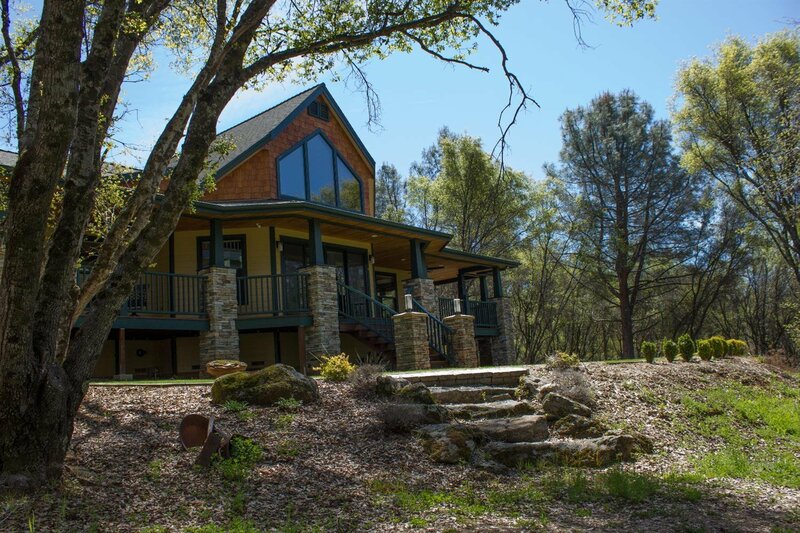 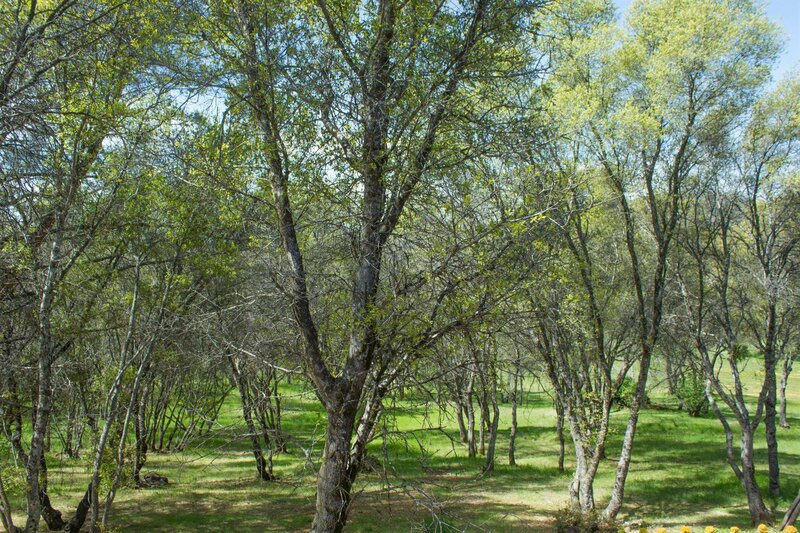 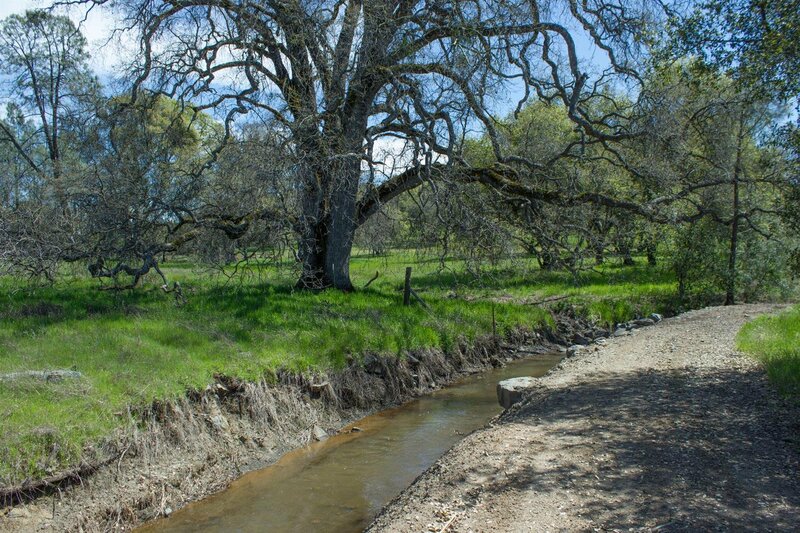 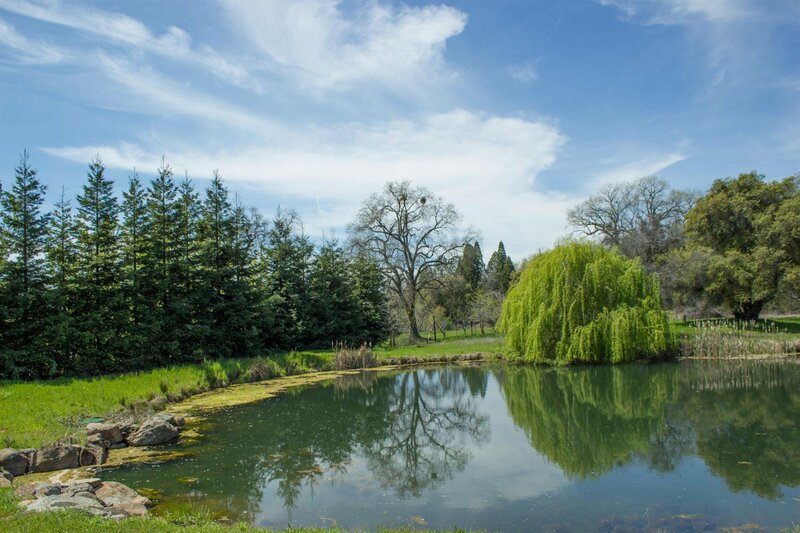 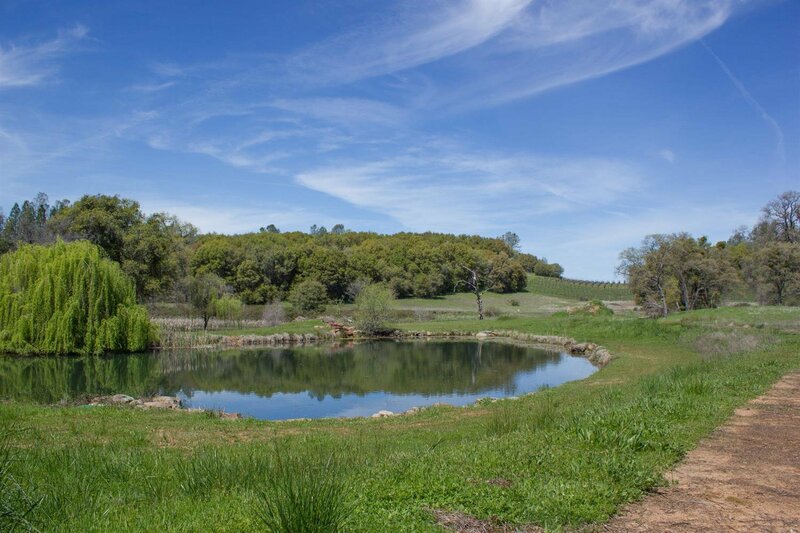 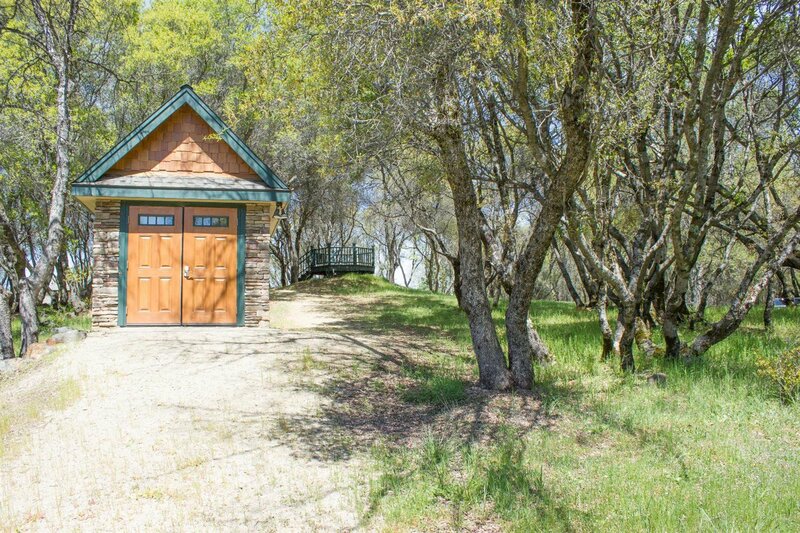 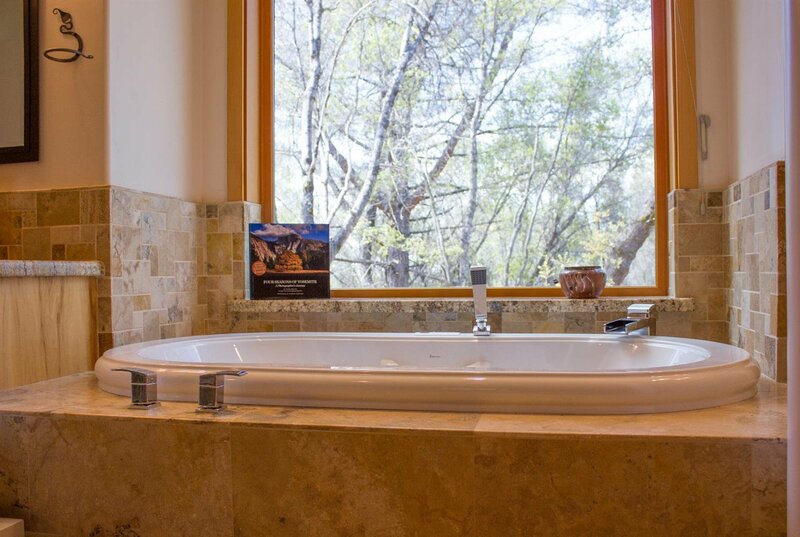 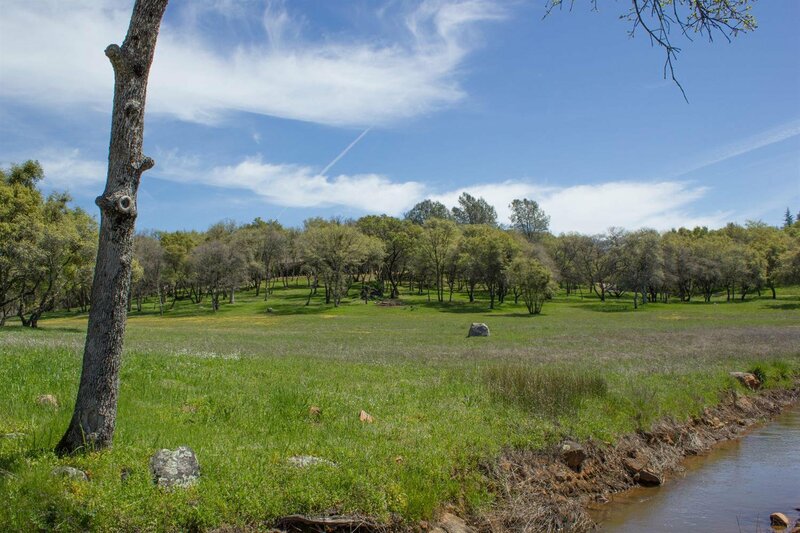 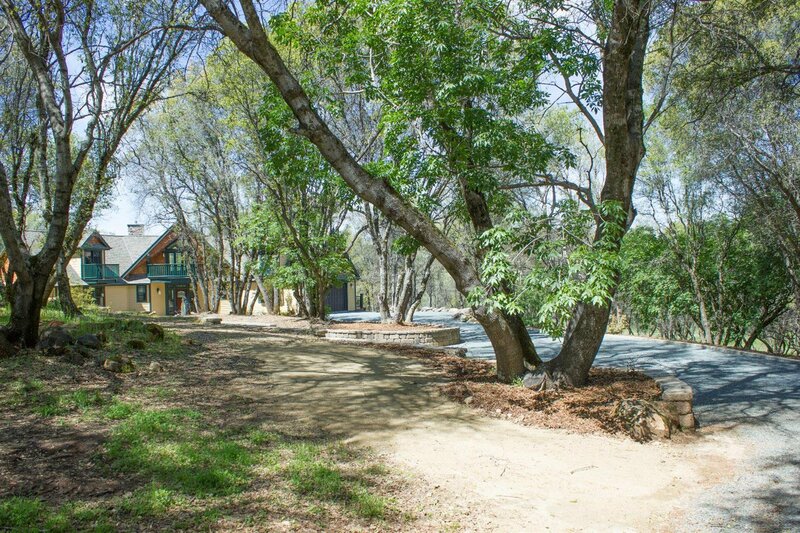 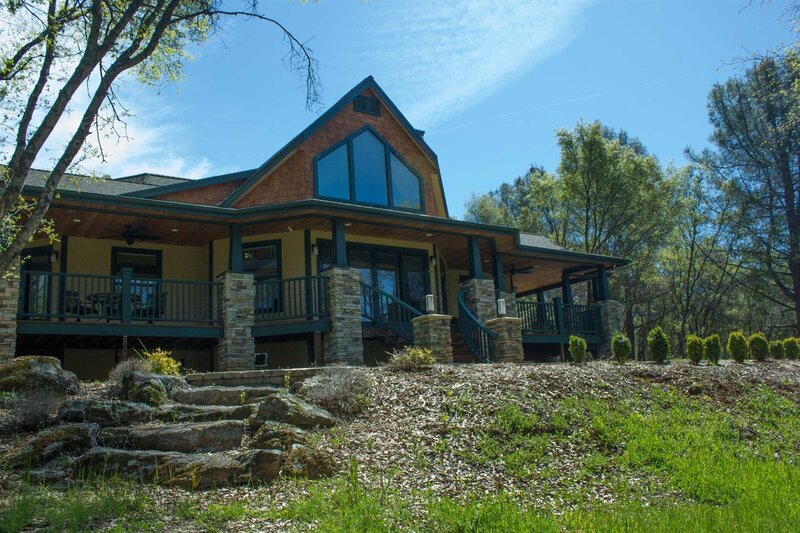 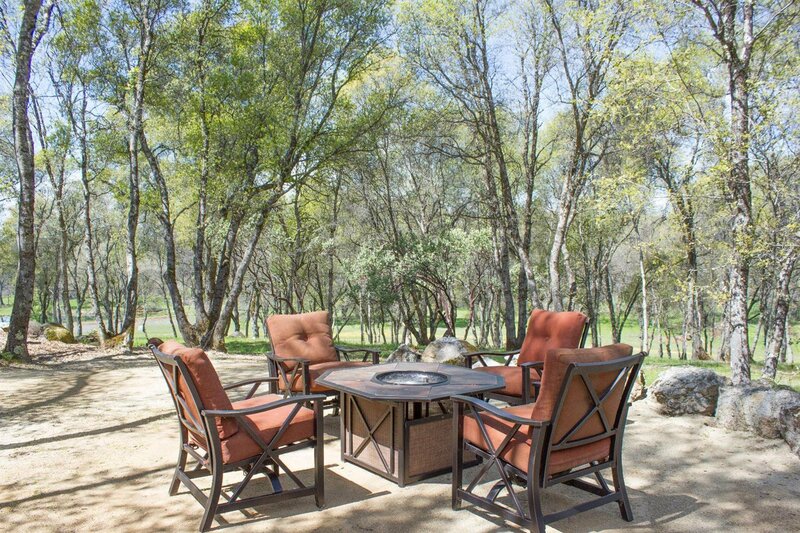 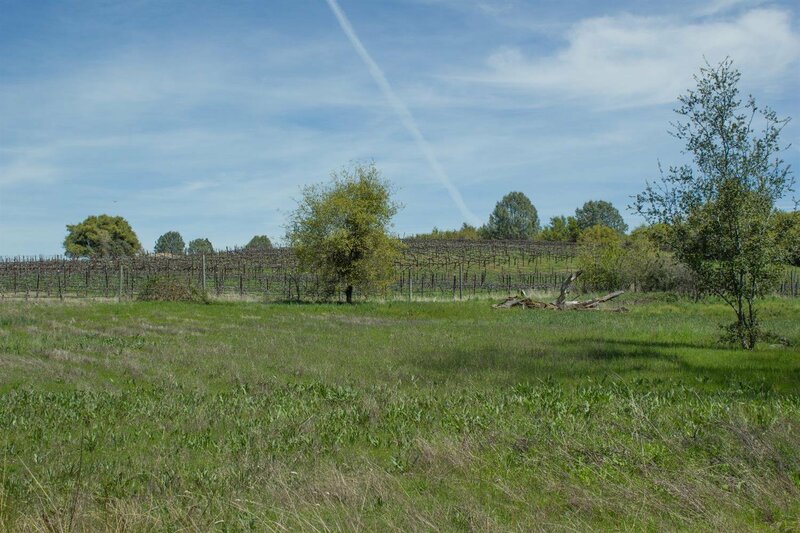 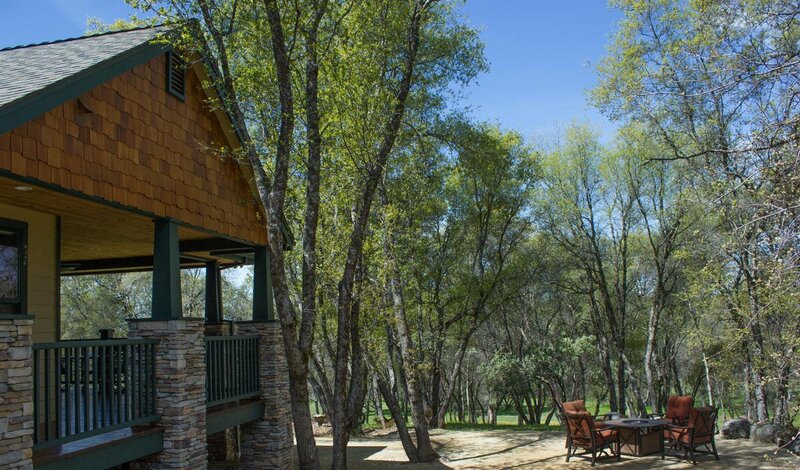 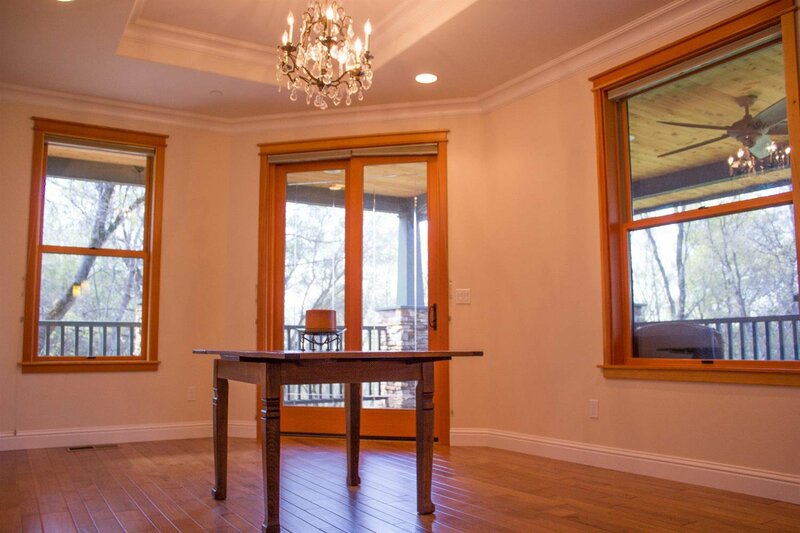 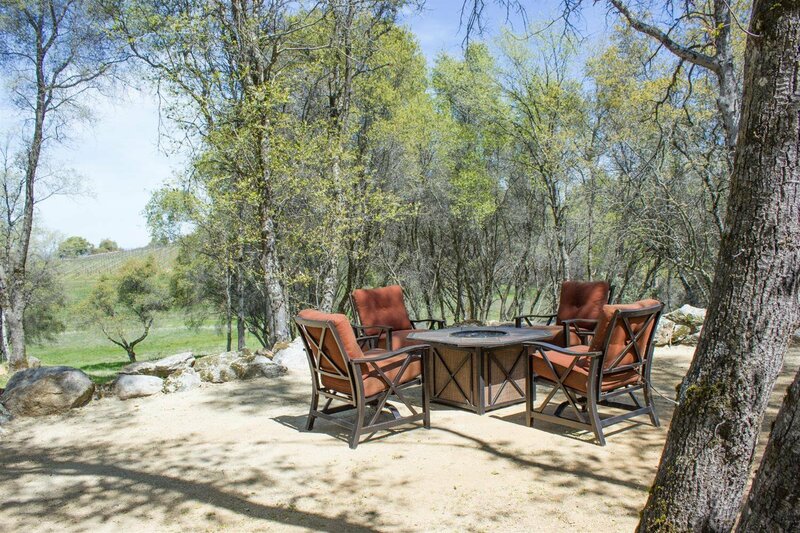 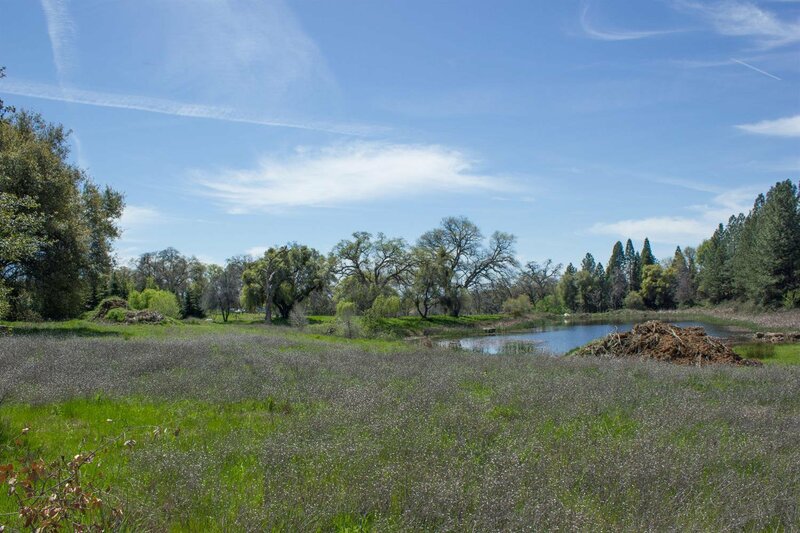 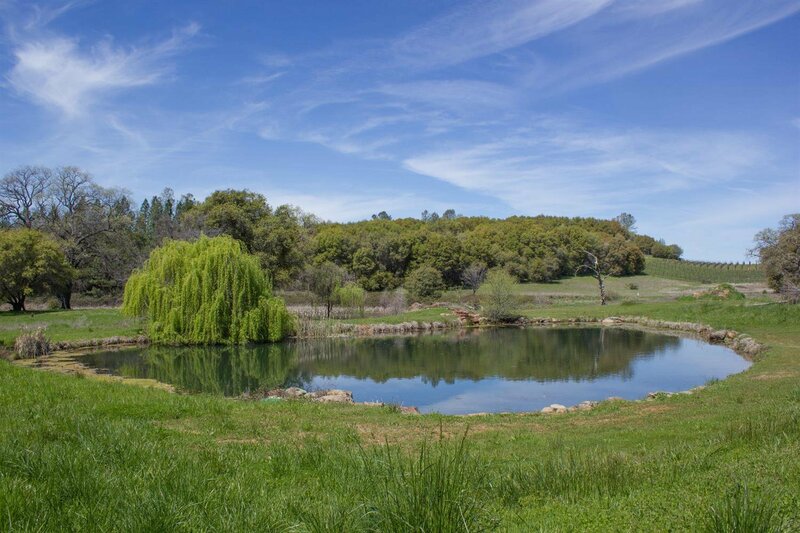 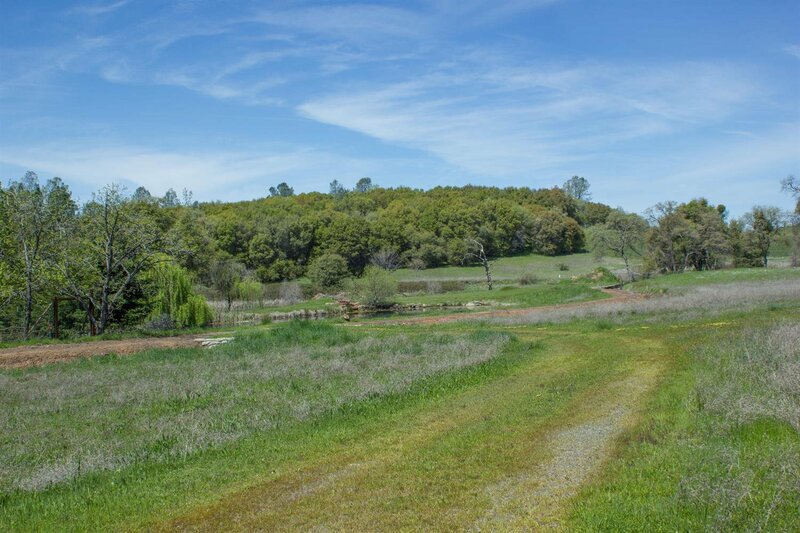 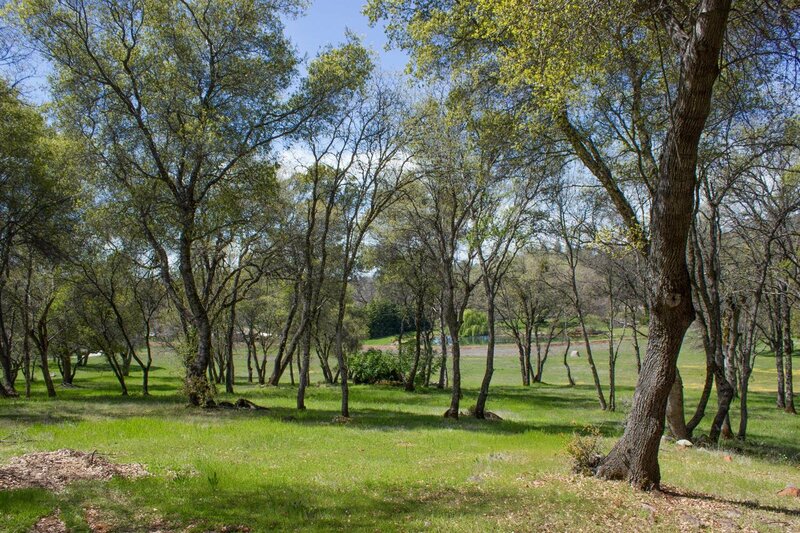 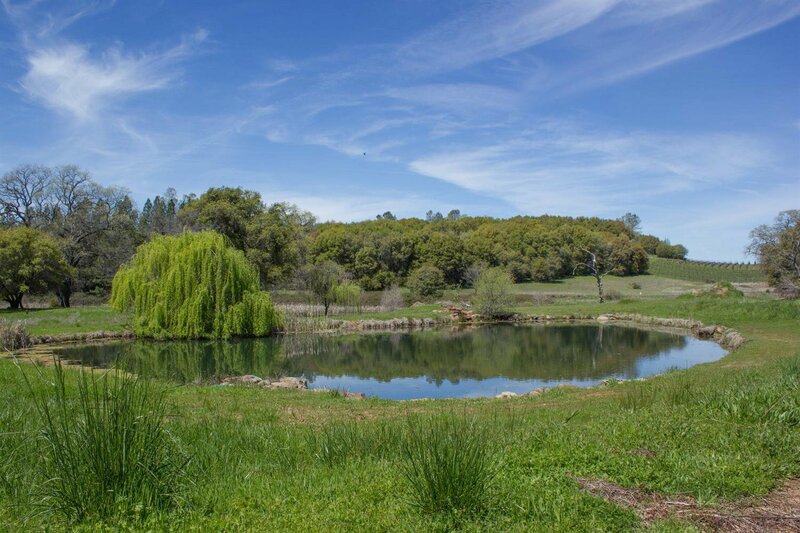 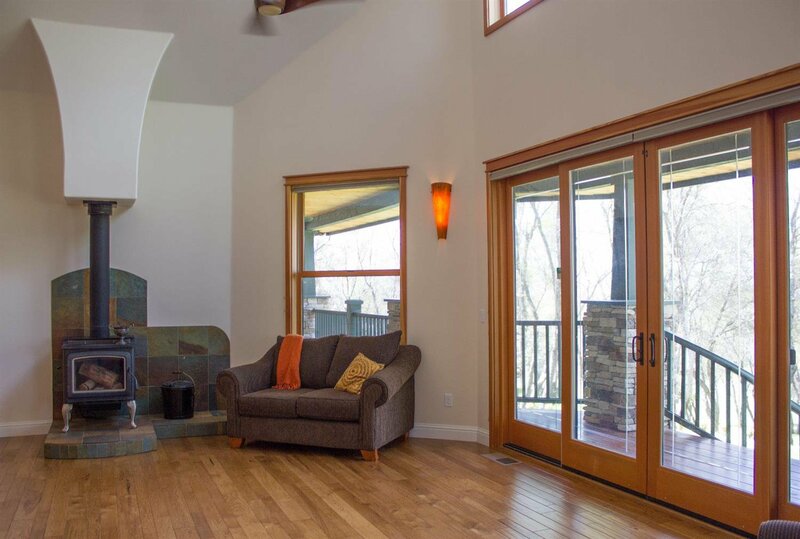 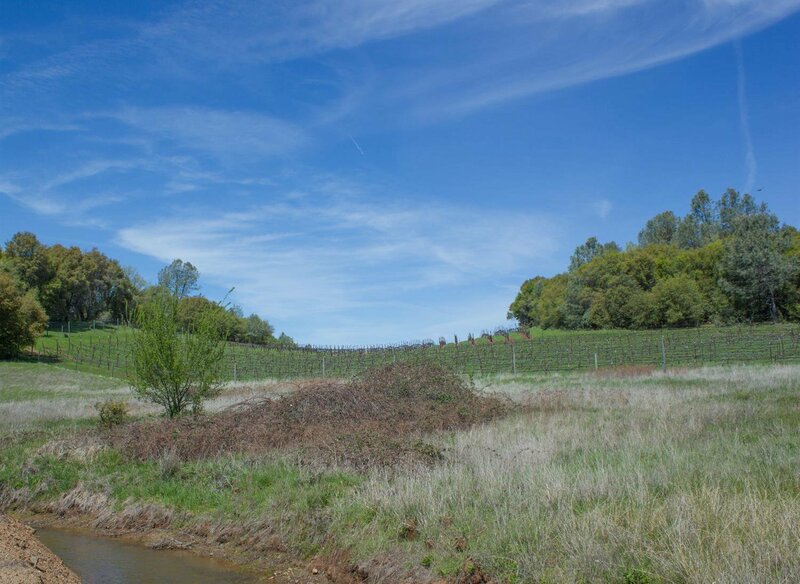 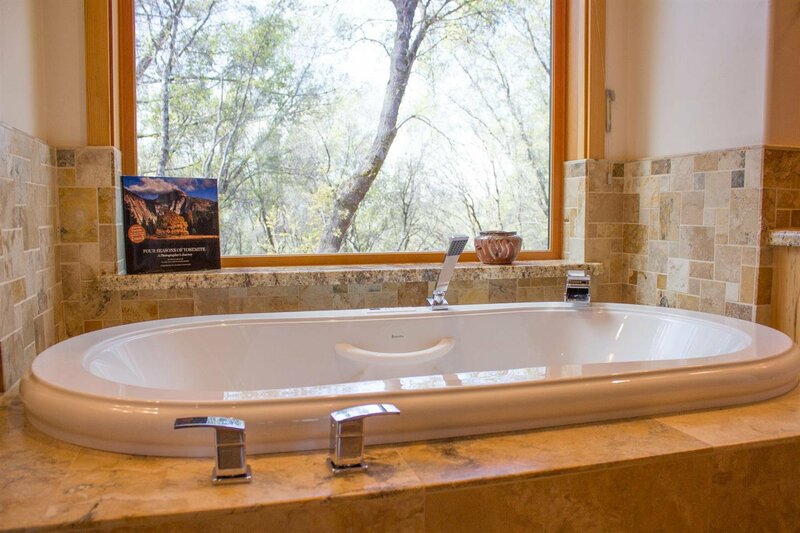 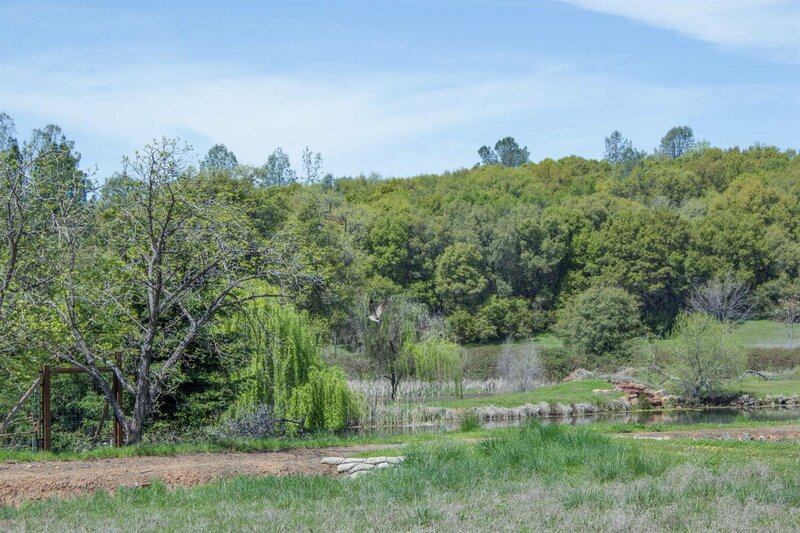 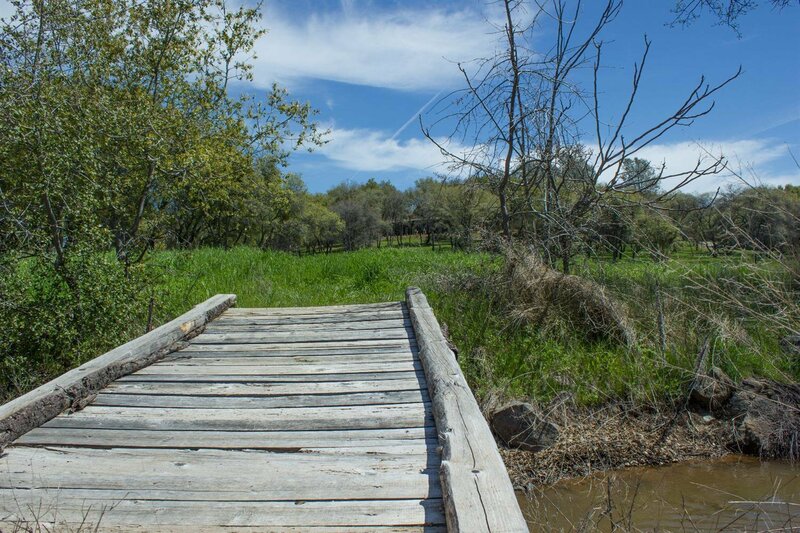 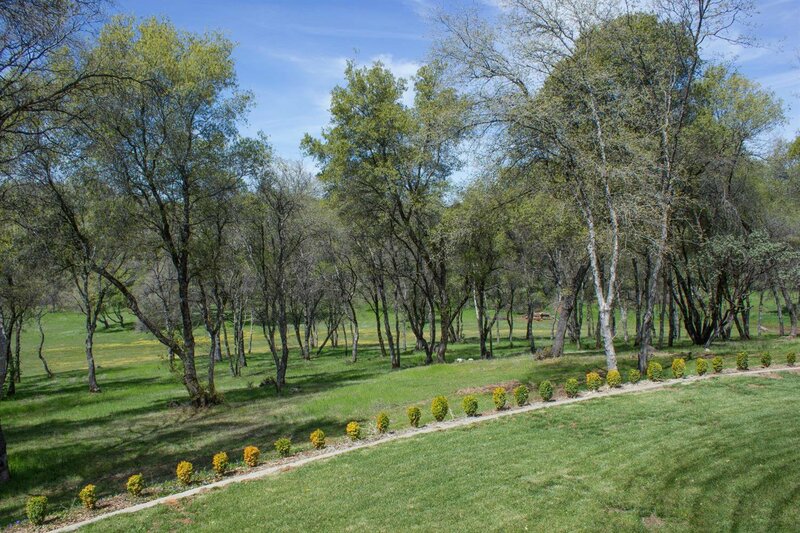 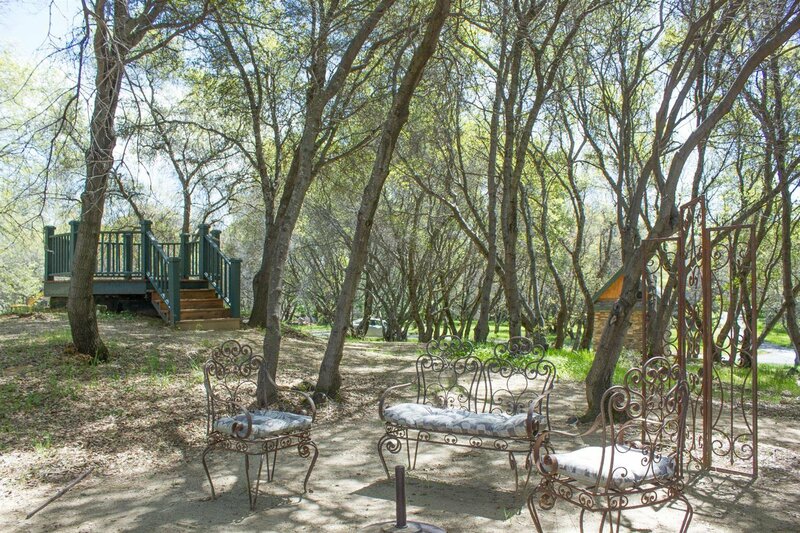 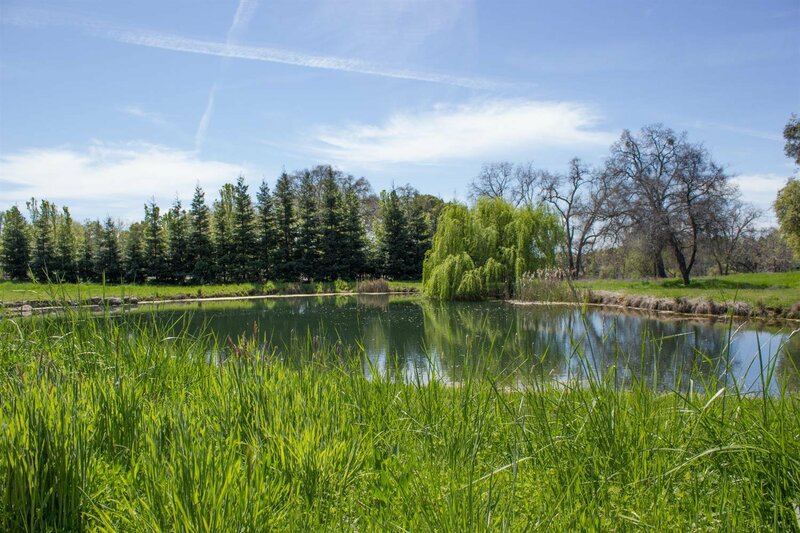 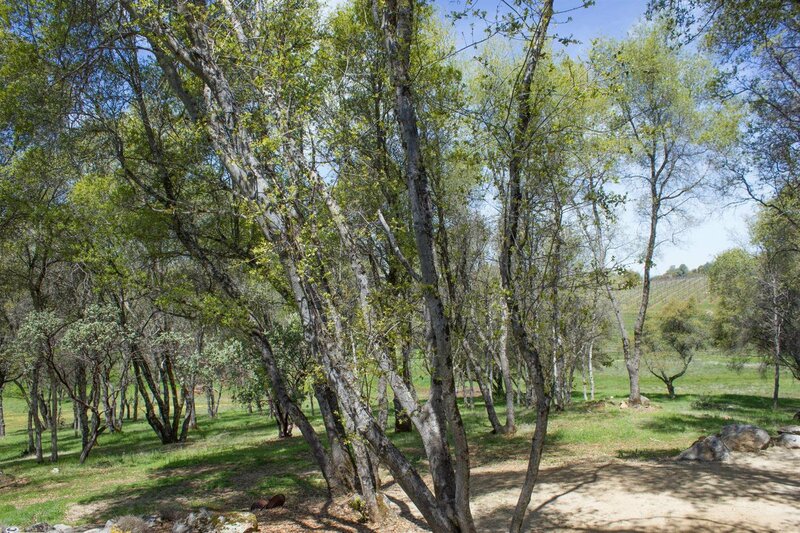 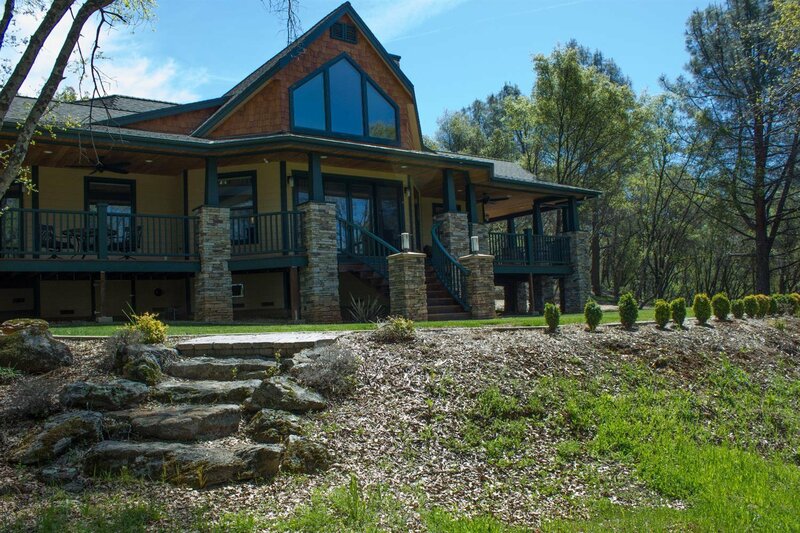 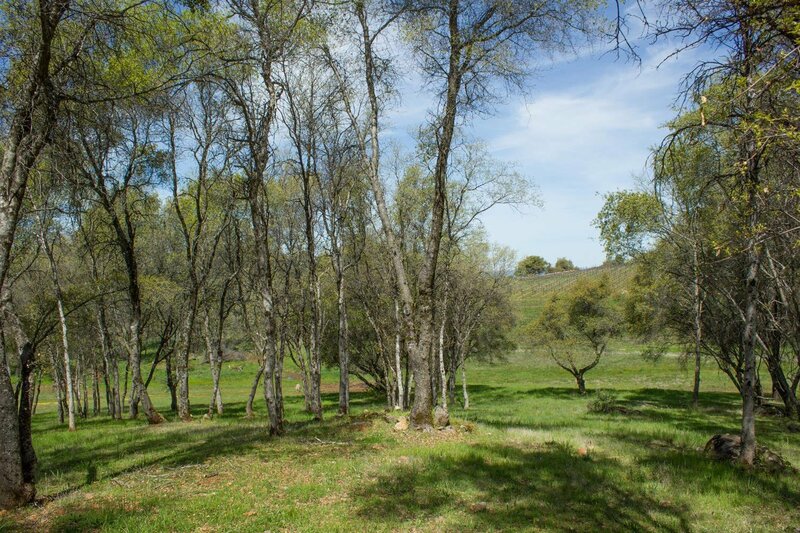 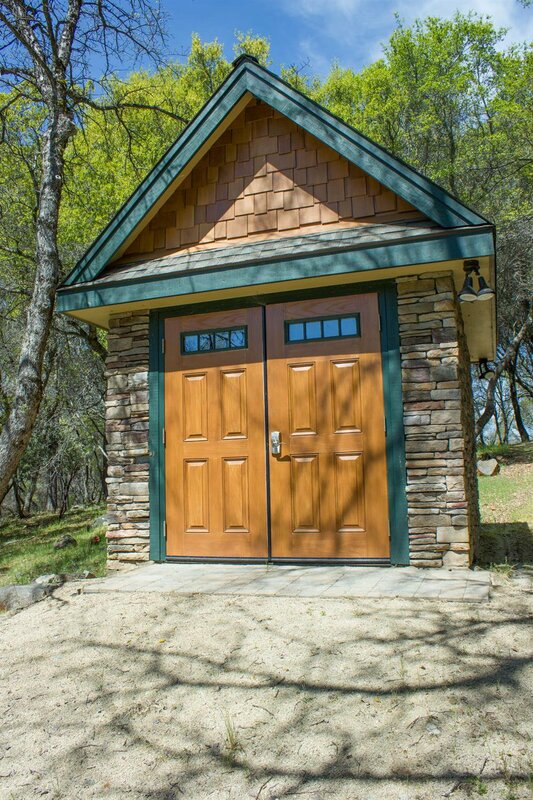 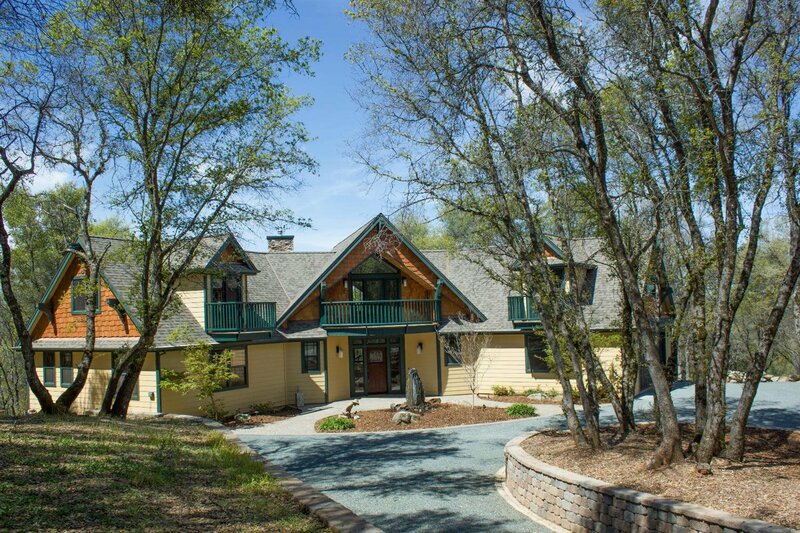 Enjoy the peace and serenity of this lovely 16 plus acres overlooking neighboring Indian Springs Vineyard, two year-round ponds, and acres of wildflowers. 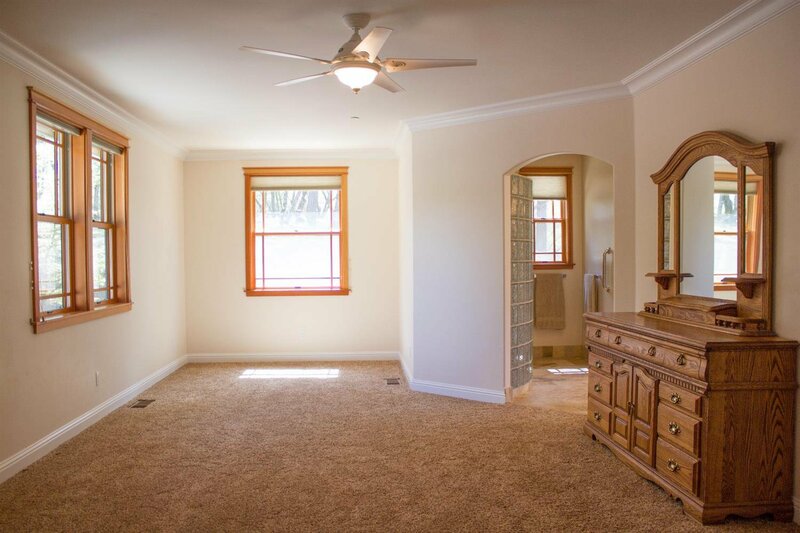 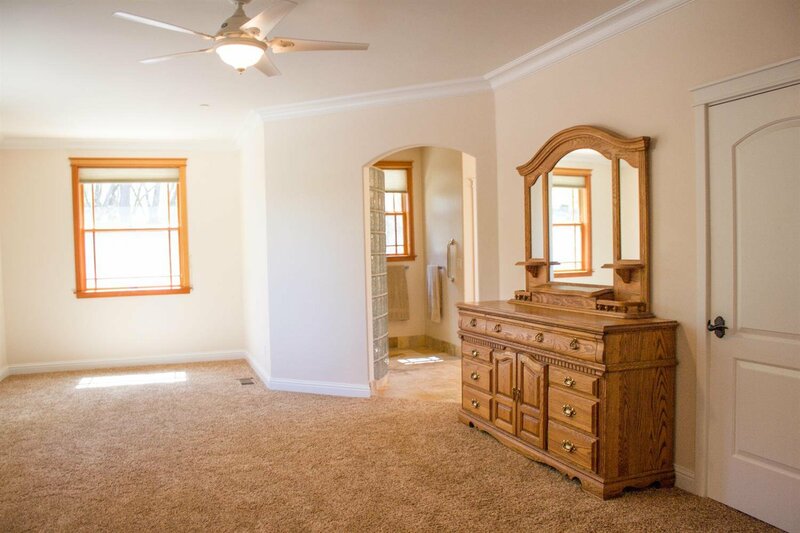 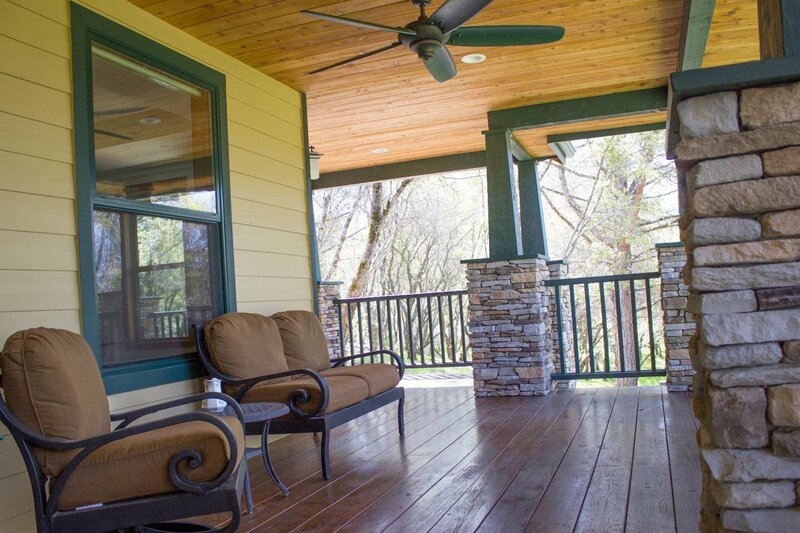 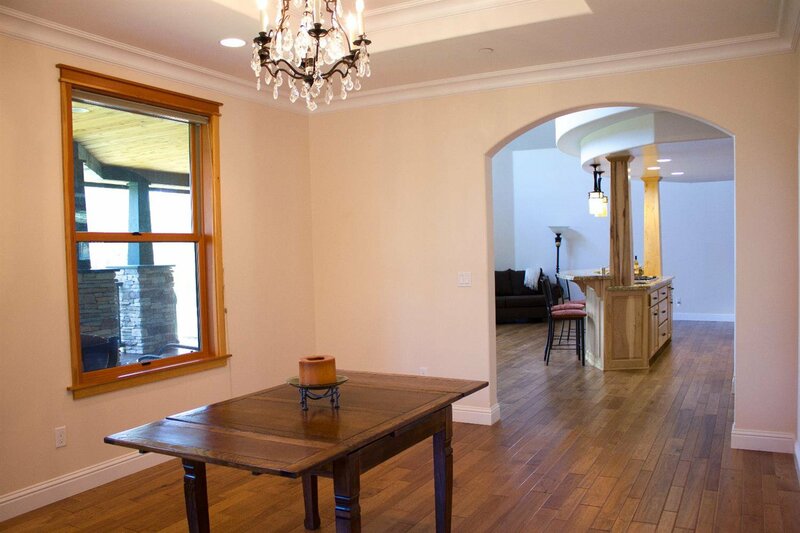 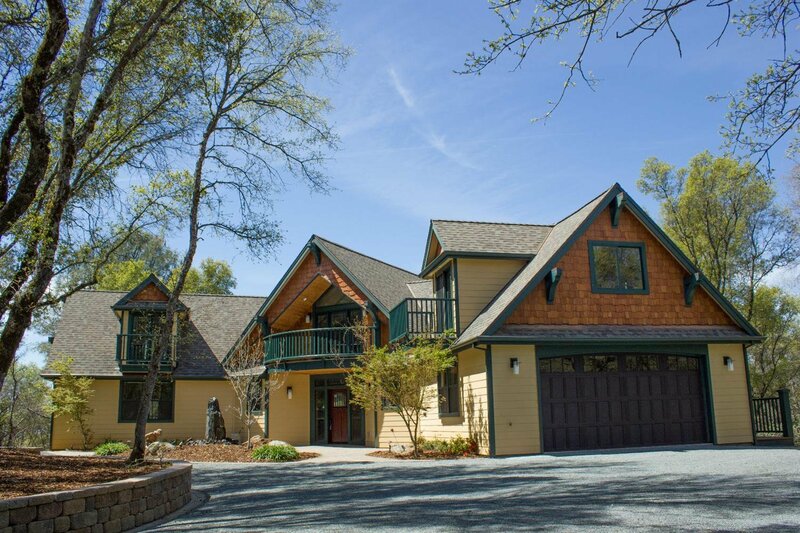 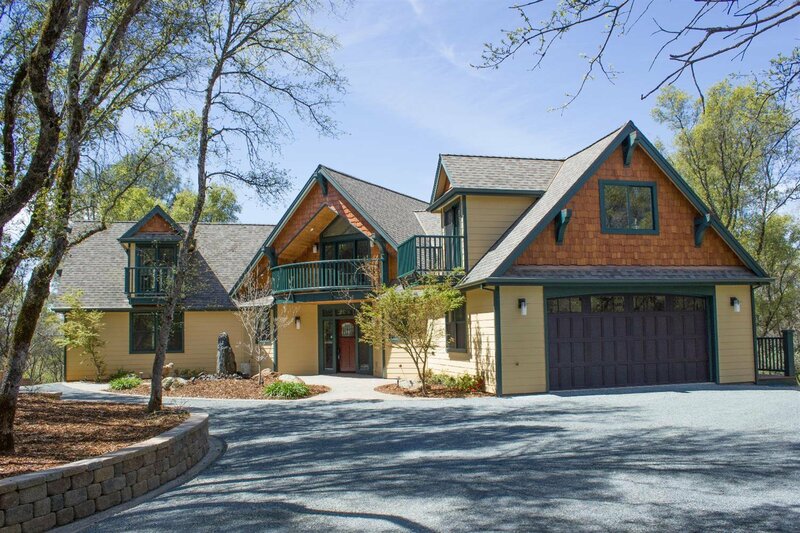 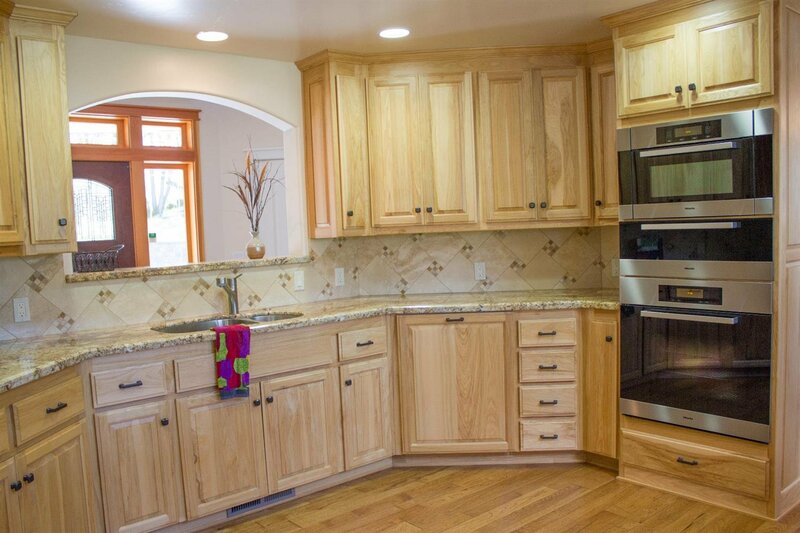 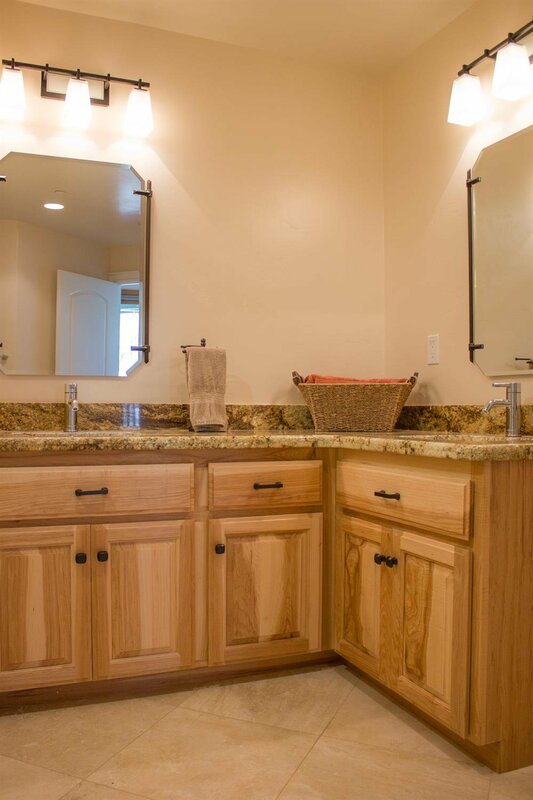 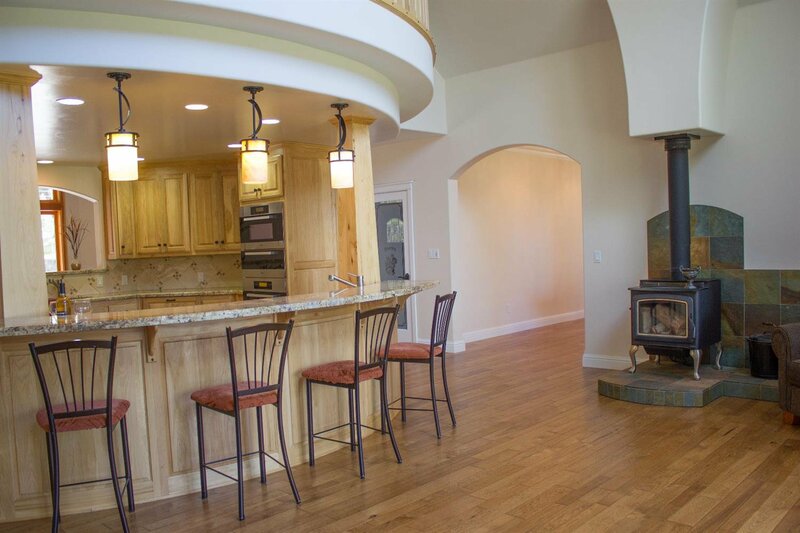 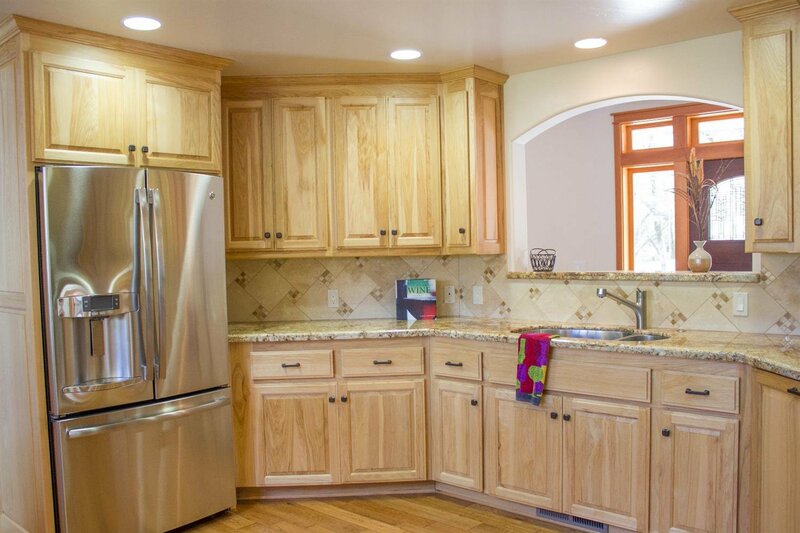 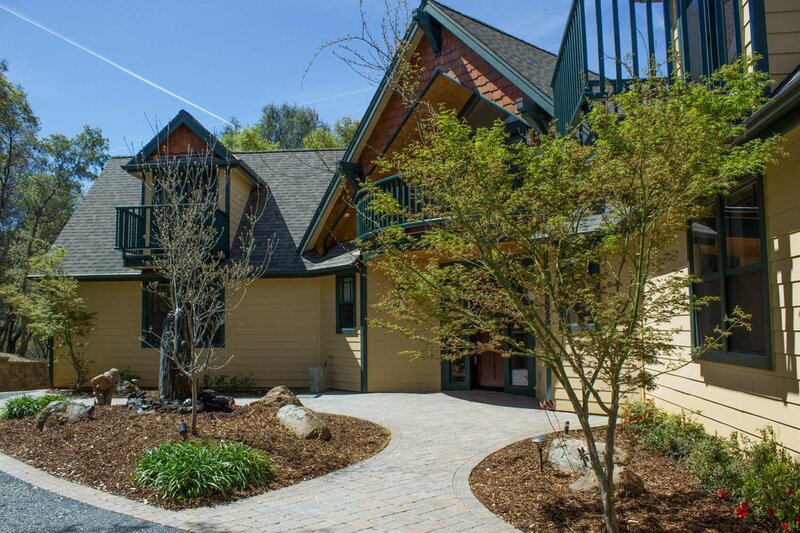 This stunning custom built Craftsman home looks and feels like new as previous owner lived in home a very short time. 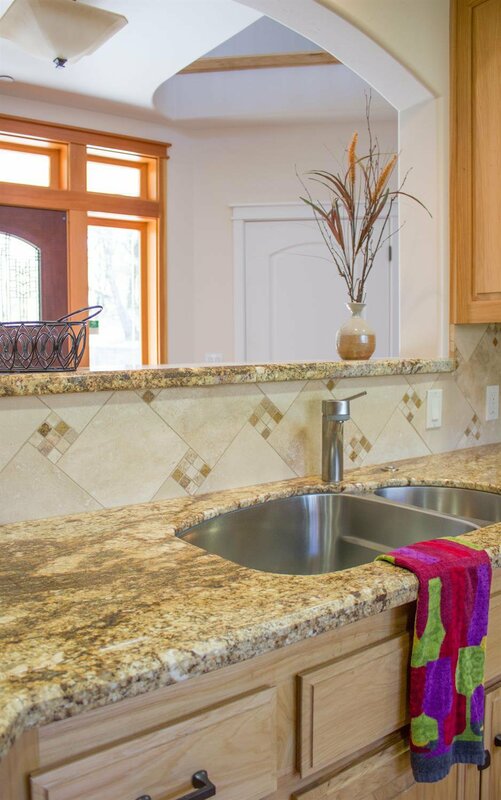 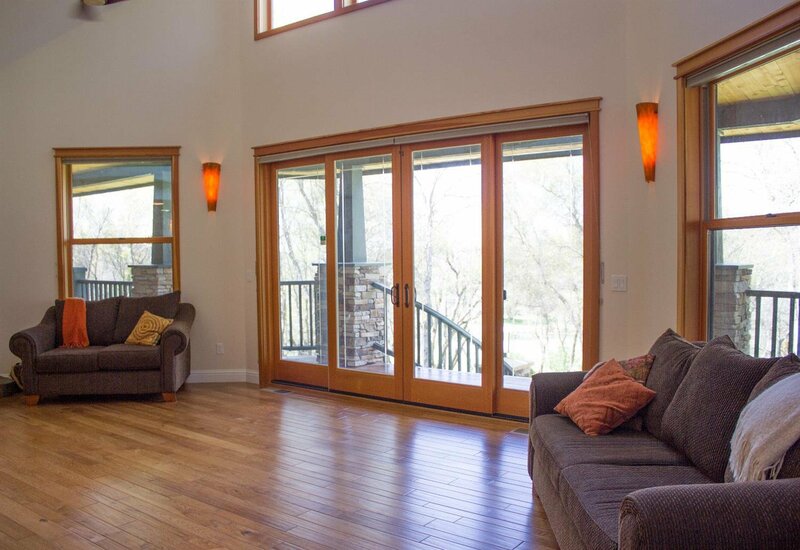 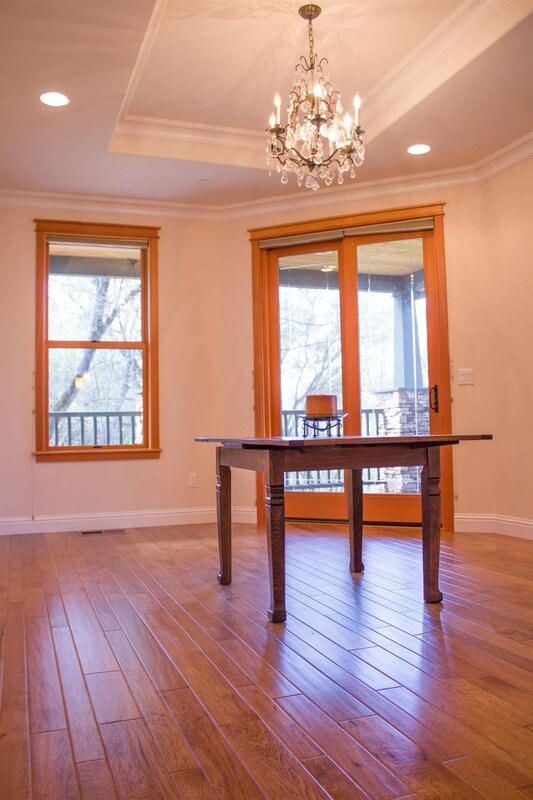 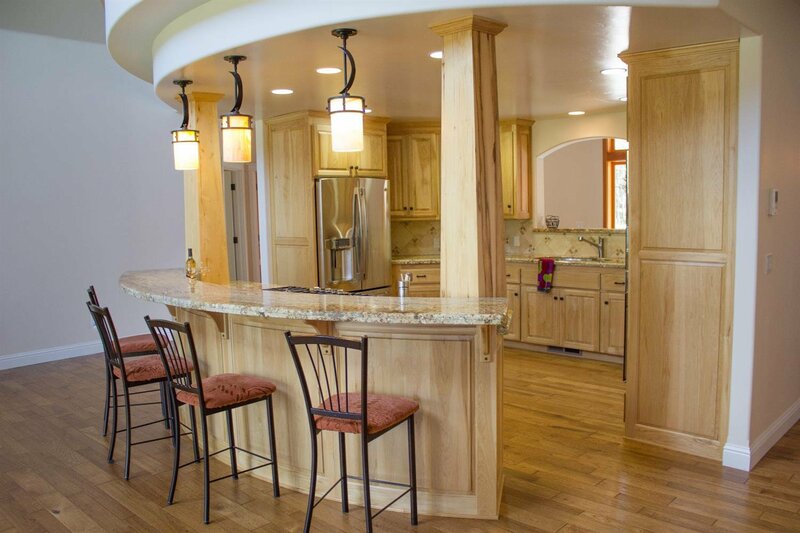 Exquisite woodwork is abundant throughout home from hand crafted railings, to hickory cabinets, to incredible pine-vaulted ceilings over the covered decks. 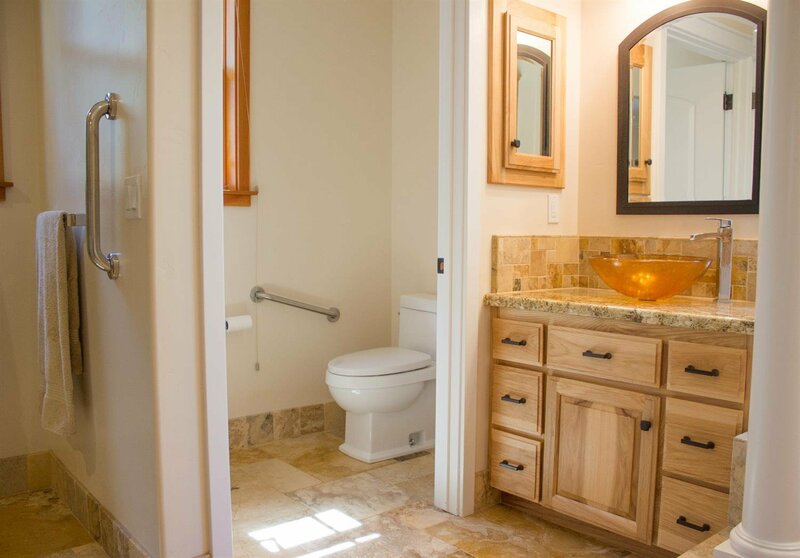 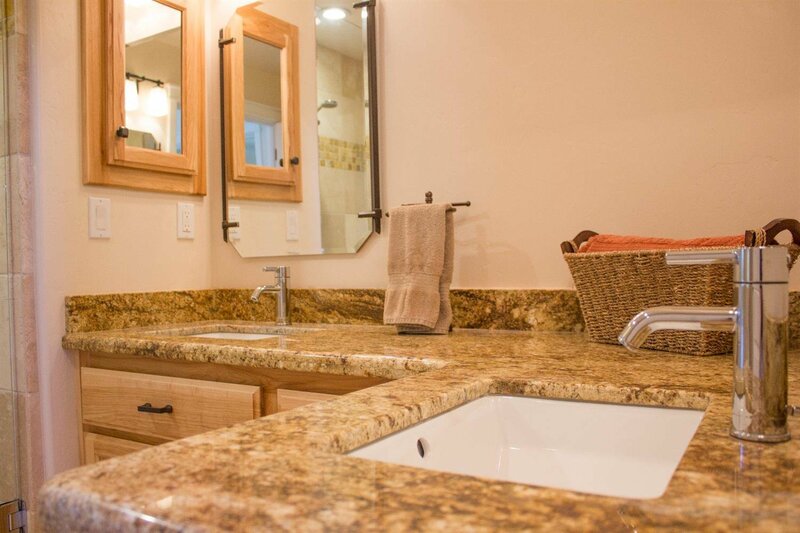 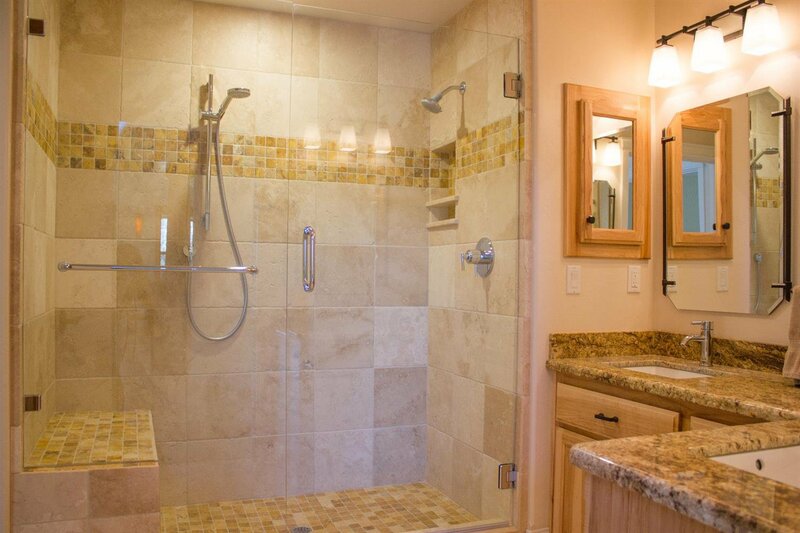 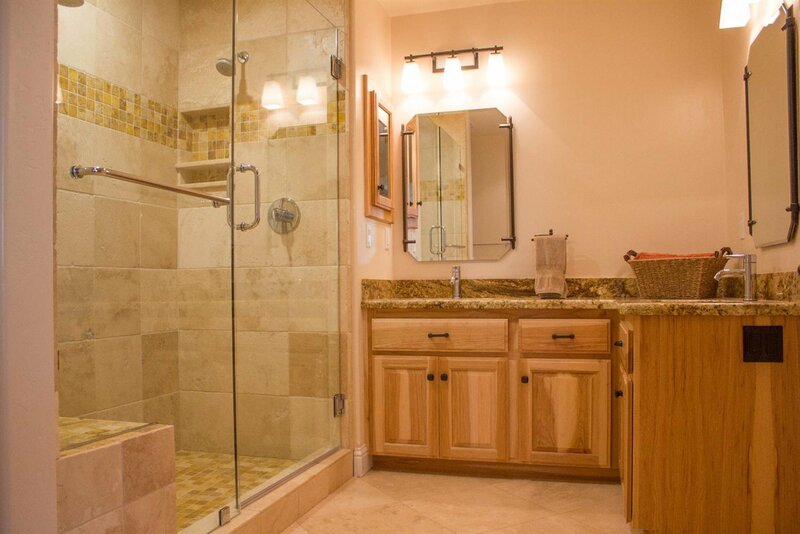 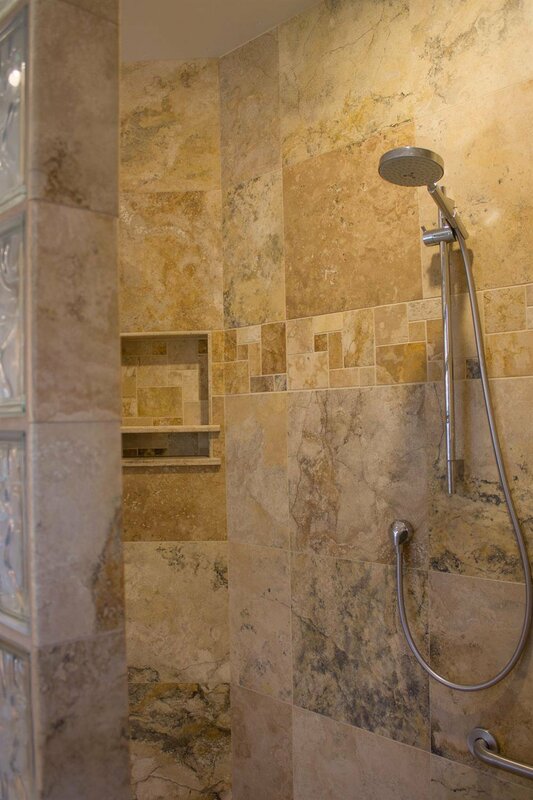 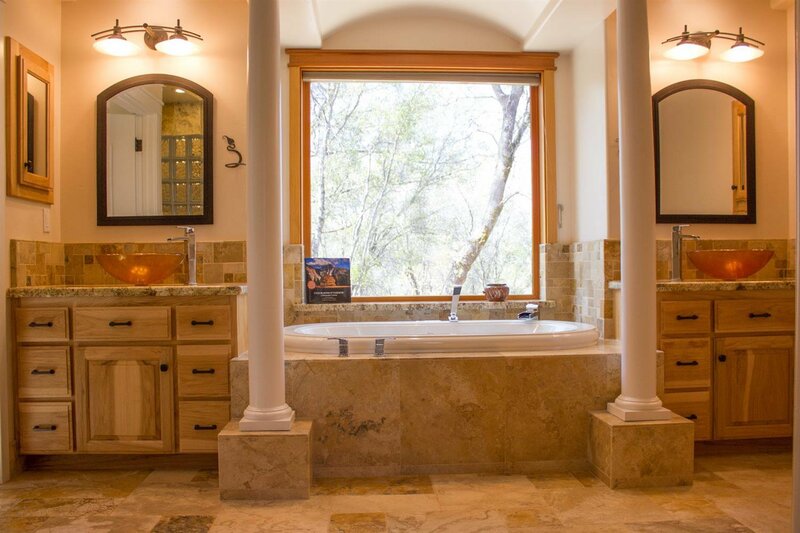 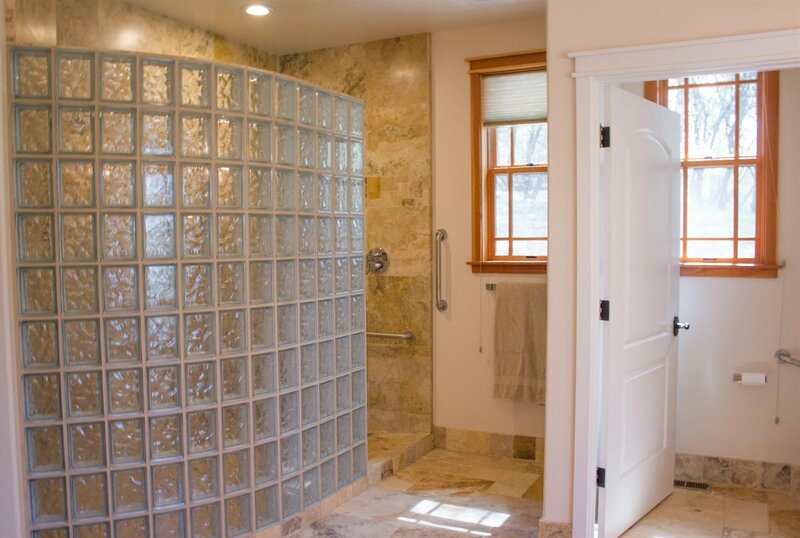 Master and second bedroom are located on the main floor along with two and one-half baths chock full of Travertine stonework, artistic tile, and architecturally appealing design. 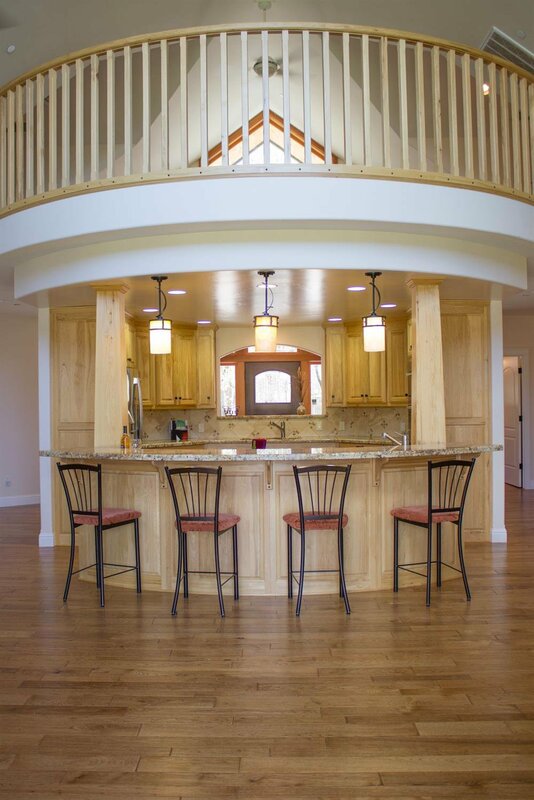 A dream kitchen awaits you with high-end Miele appliances & breakfast bar unique in design. 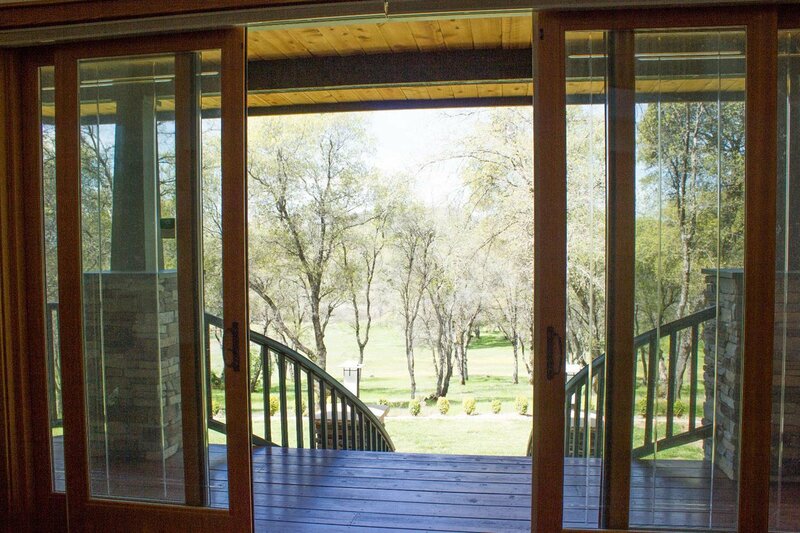 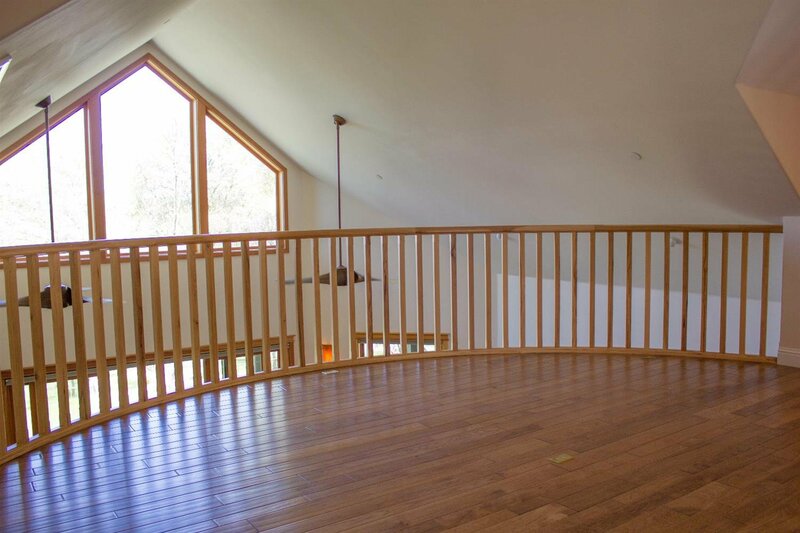 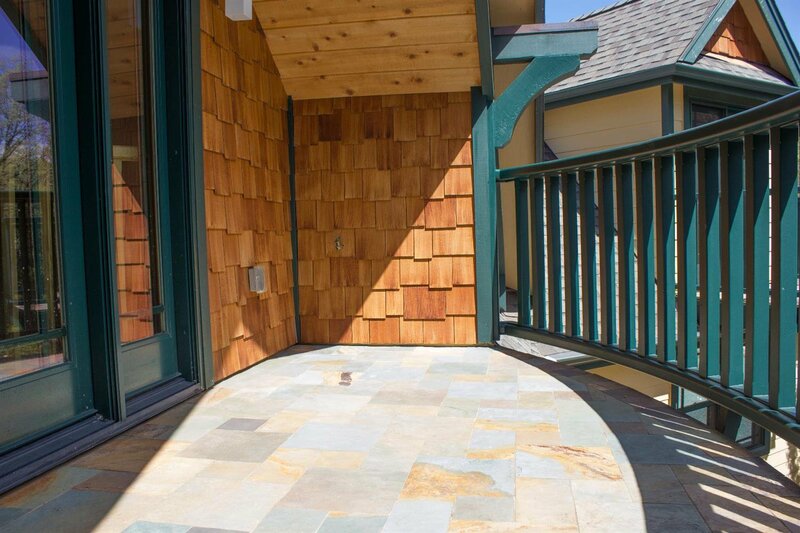 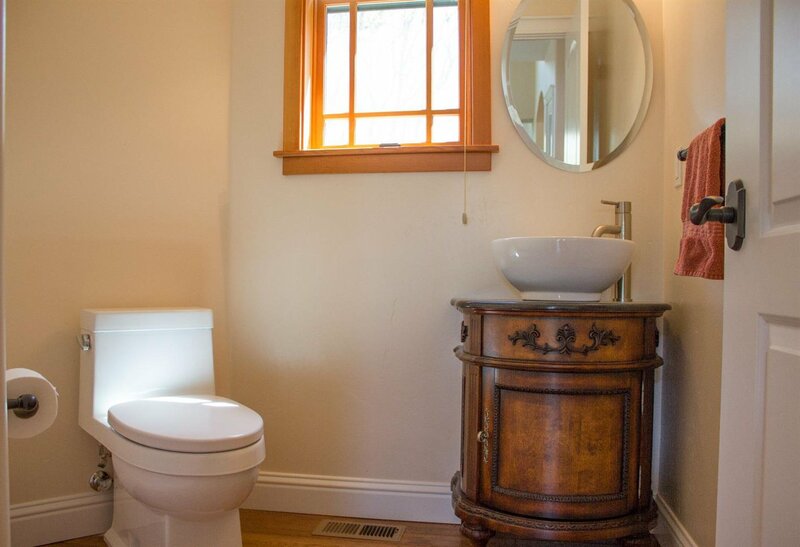 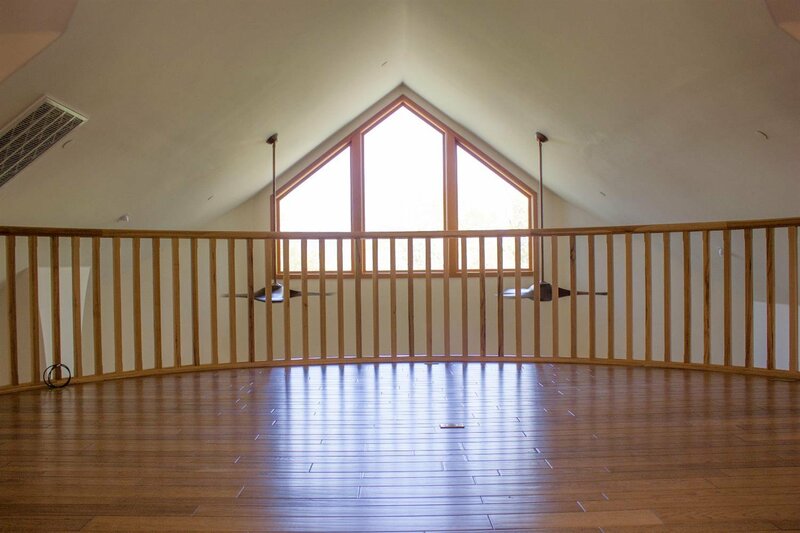 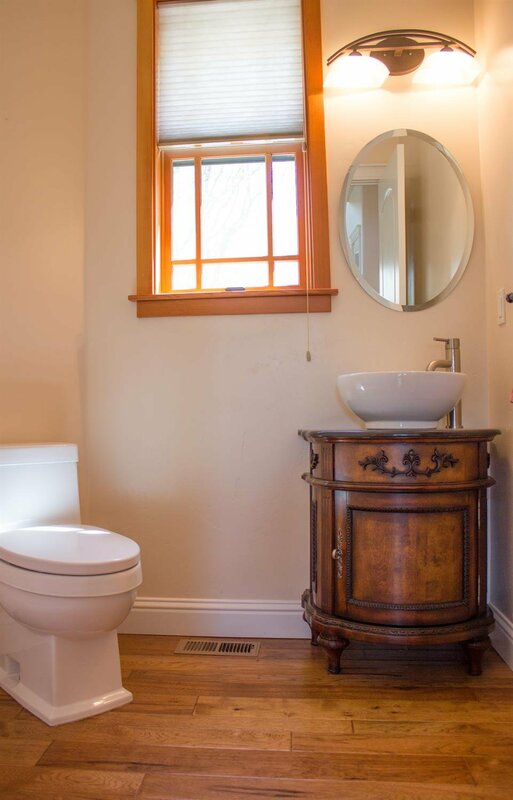 If privacy and views are what you're looking for, this place is for you. 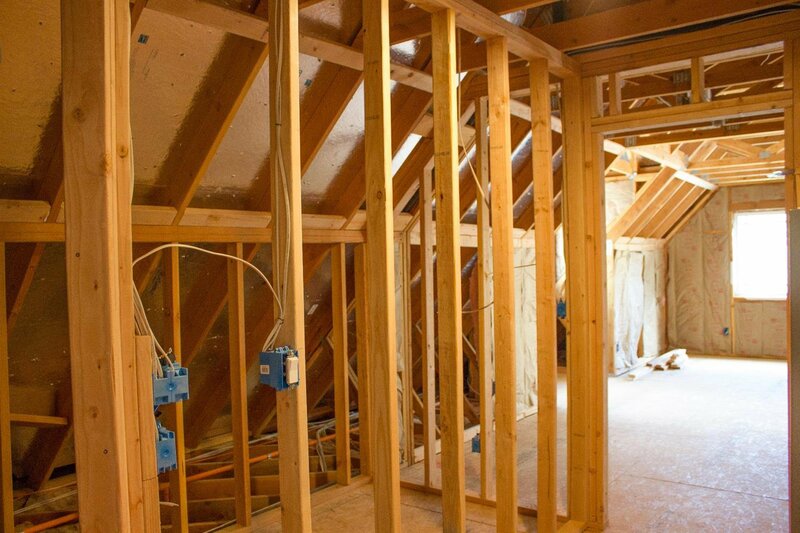 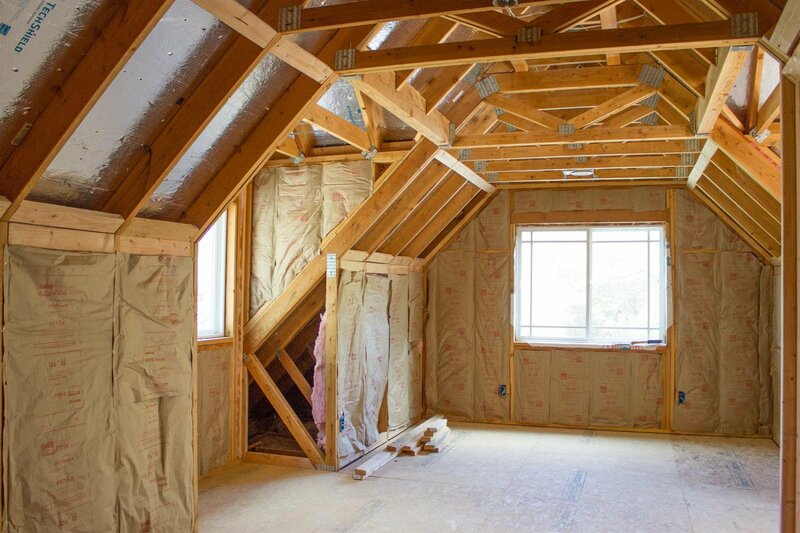 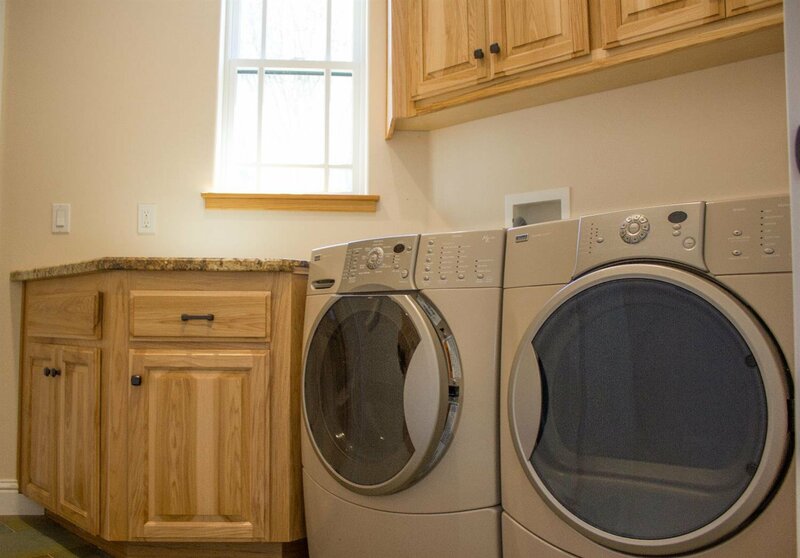 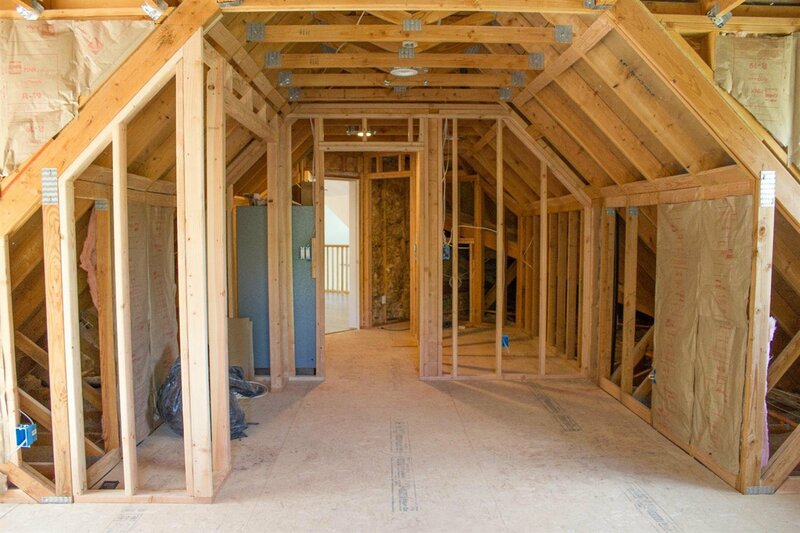 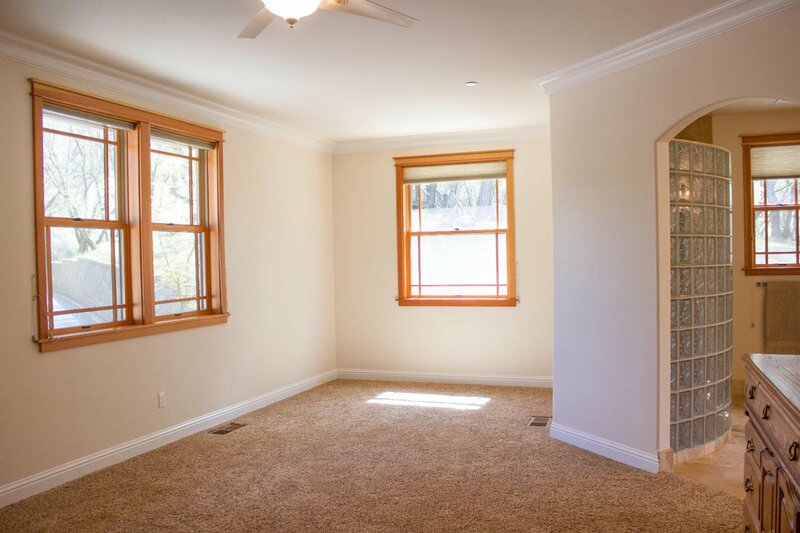 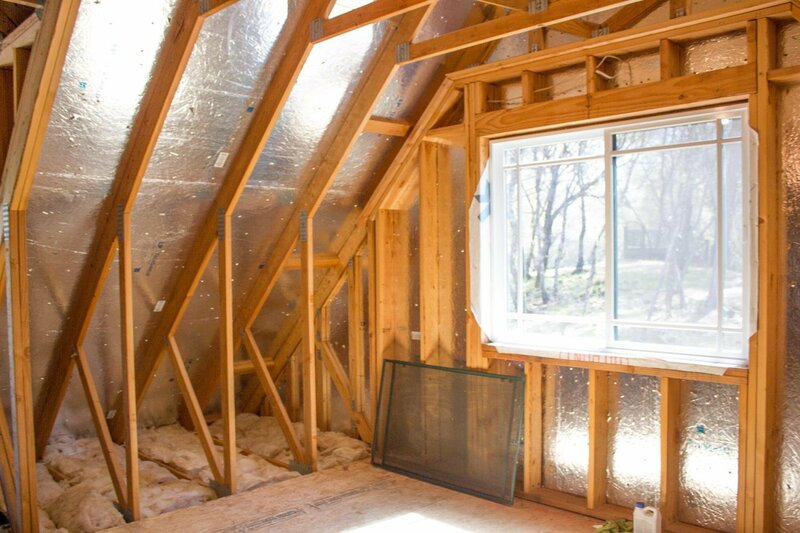 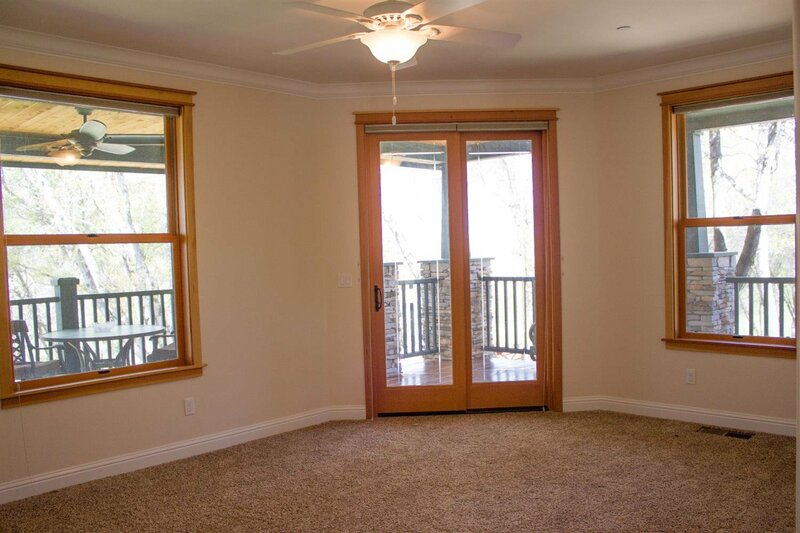 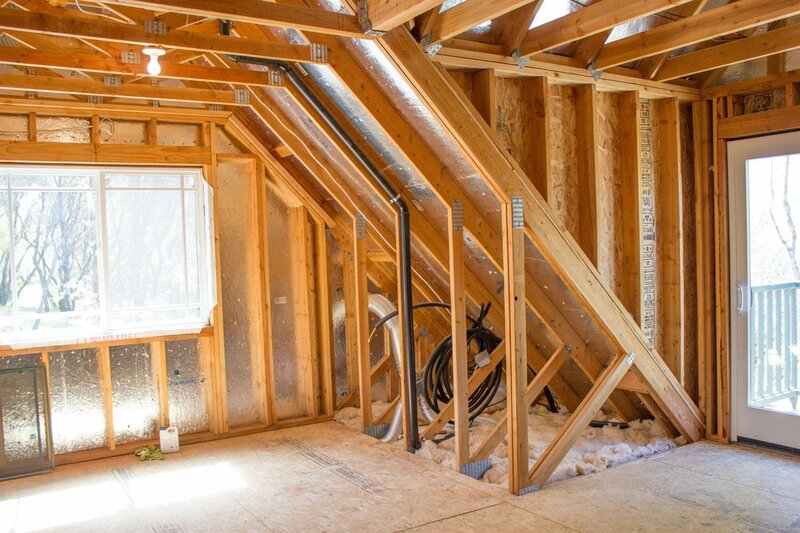 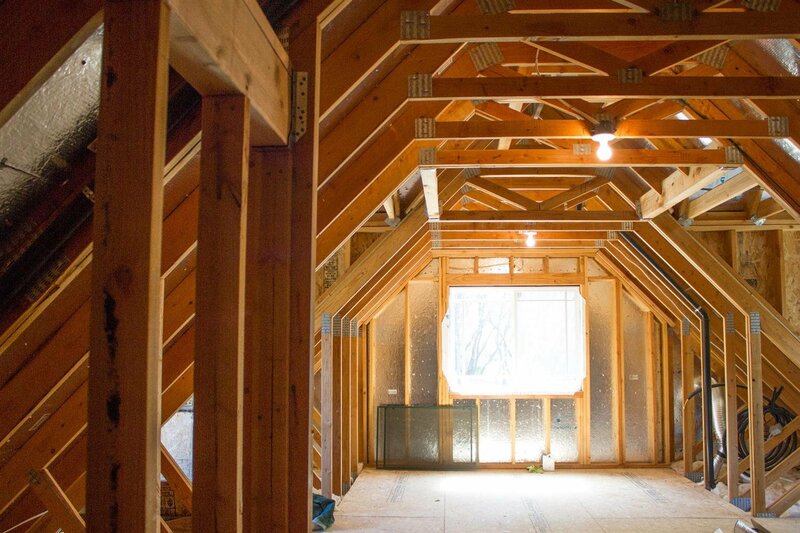 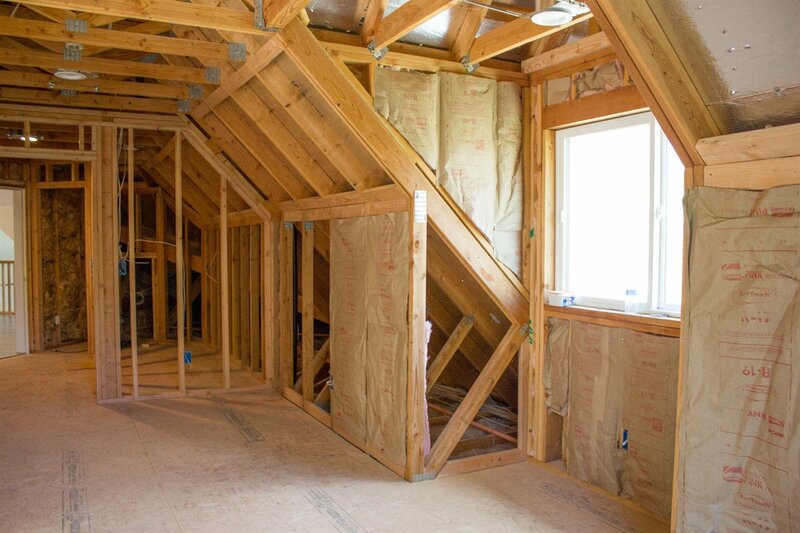 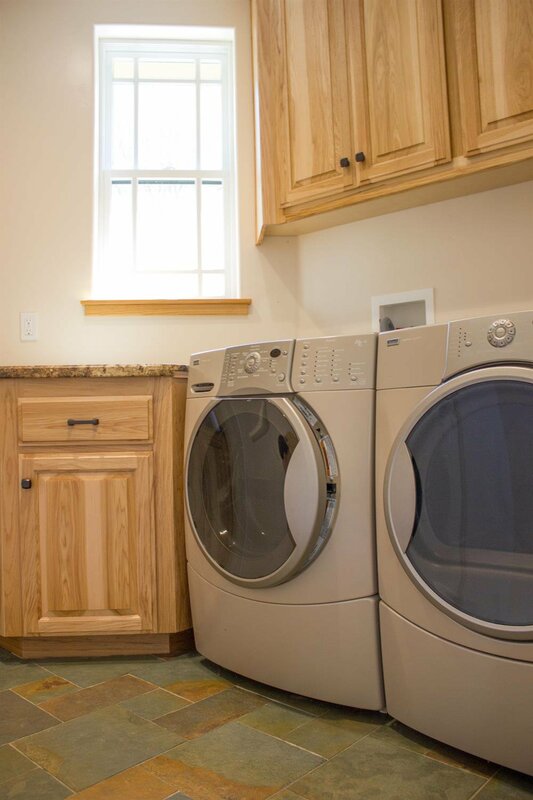 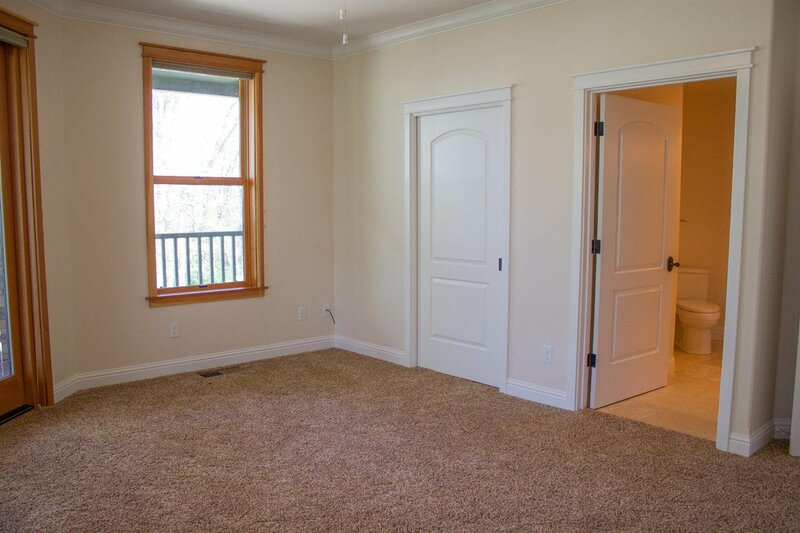 Home was built as a two bedroom however, two more rooms upstairs off the family room are nearly ready for your completion. 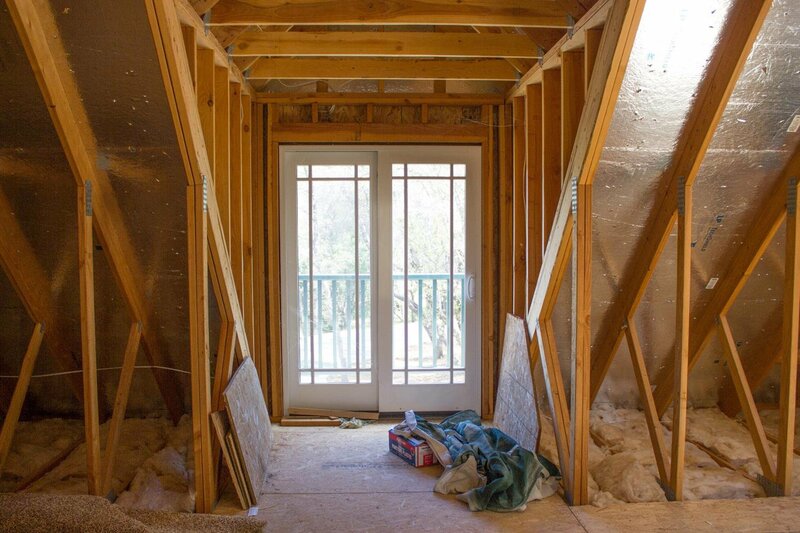 They are framed out and could add nearly an additional 1000 sf. 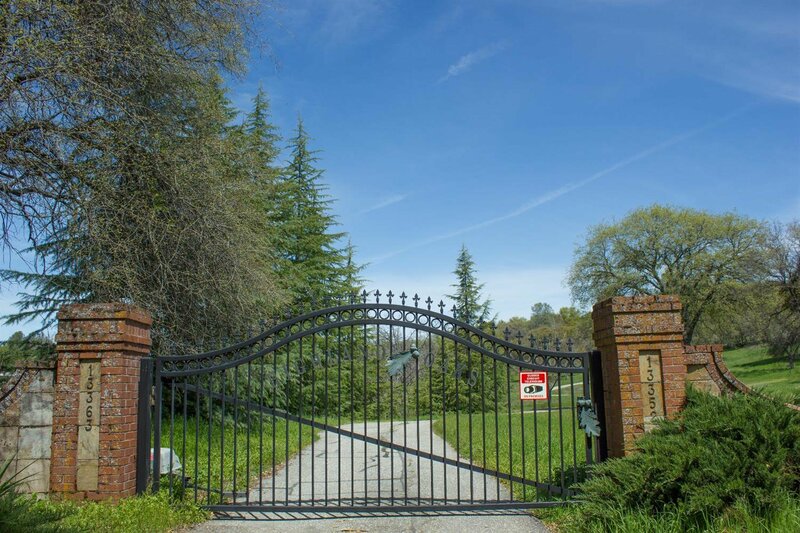 Please note gate code. 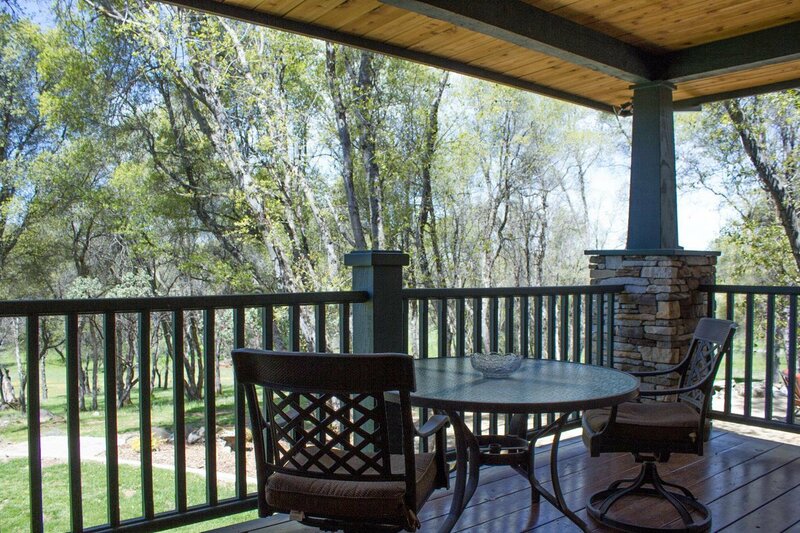 Courtesy of Coldwell Banker Grass Roots, .